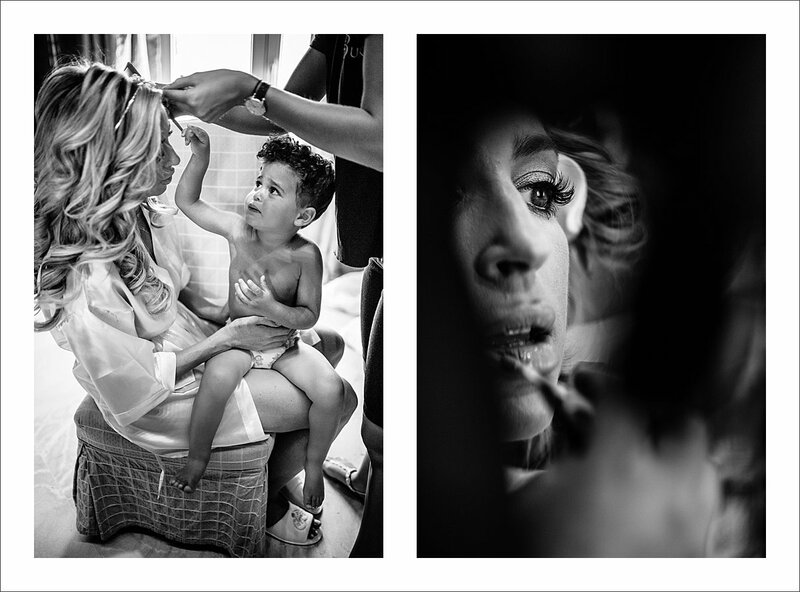 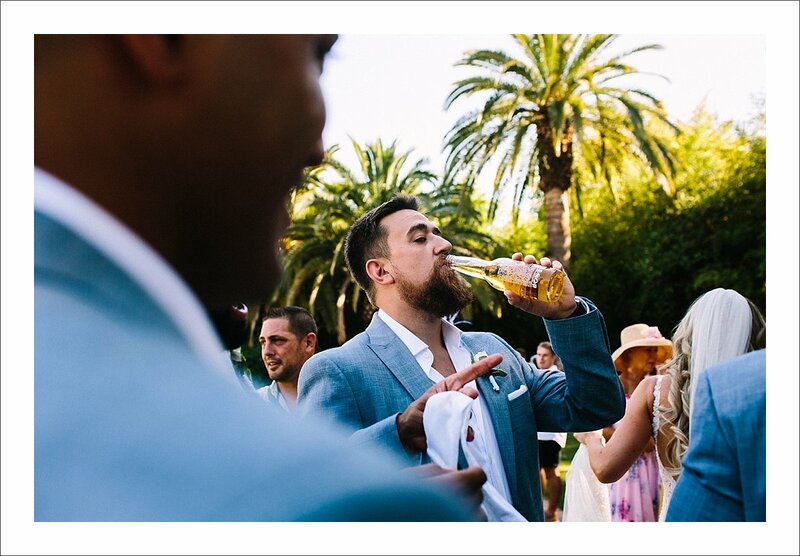 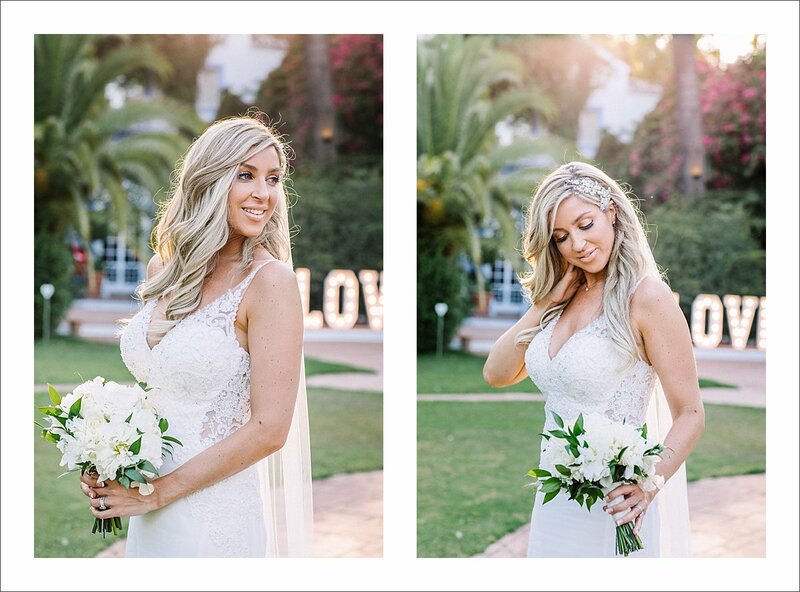 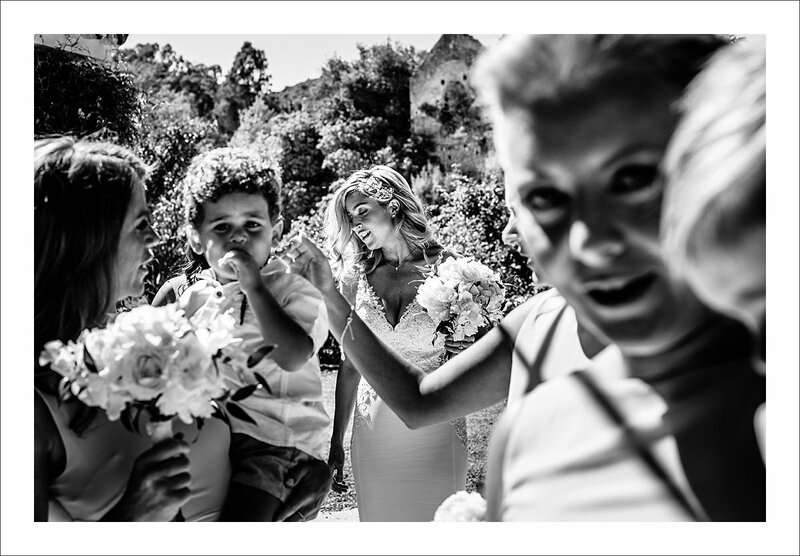 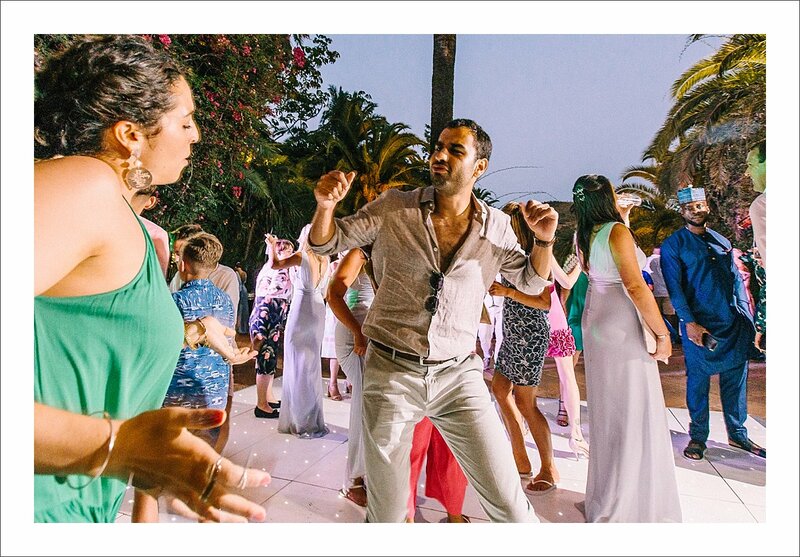 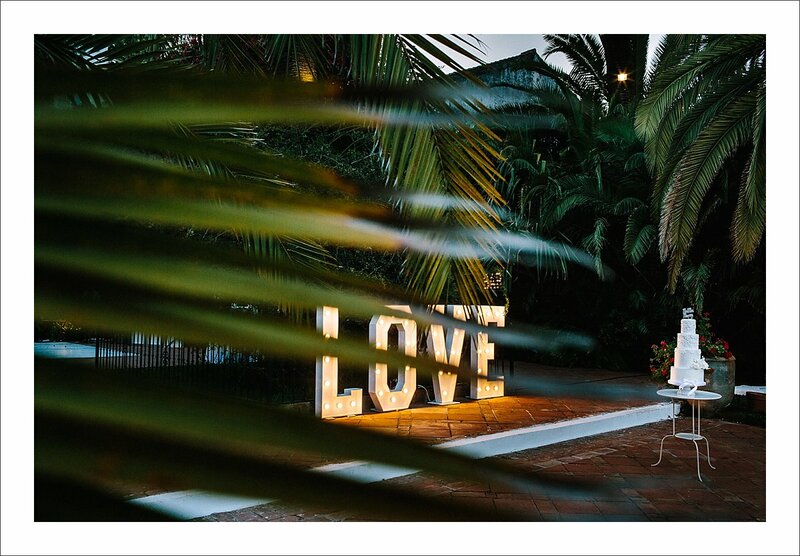 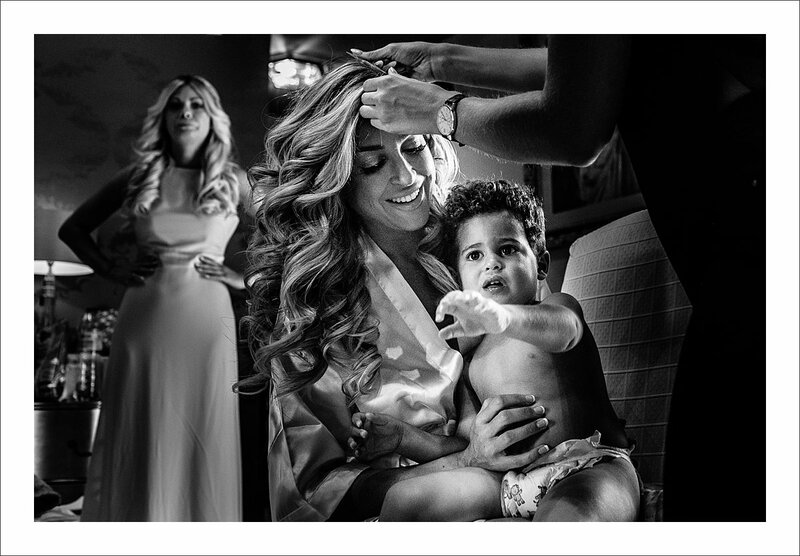 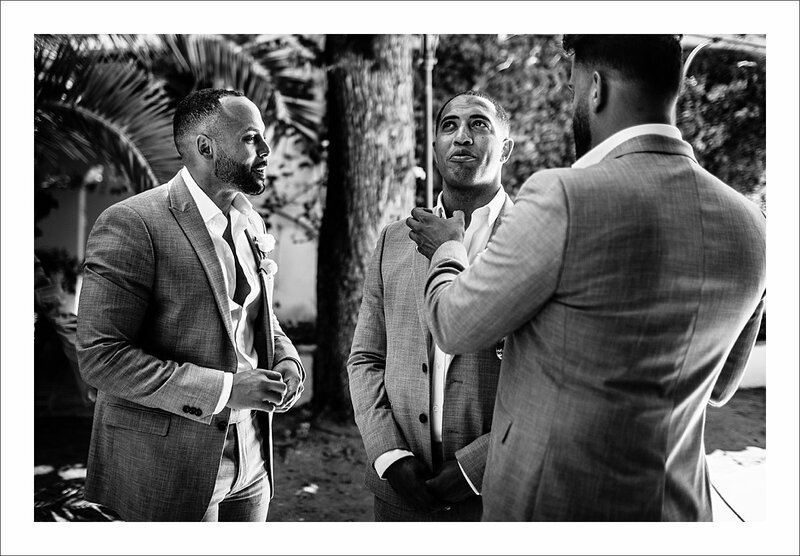 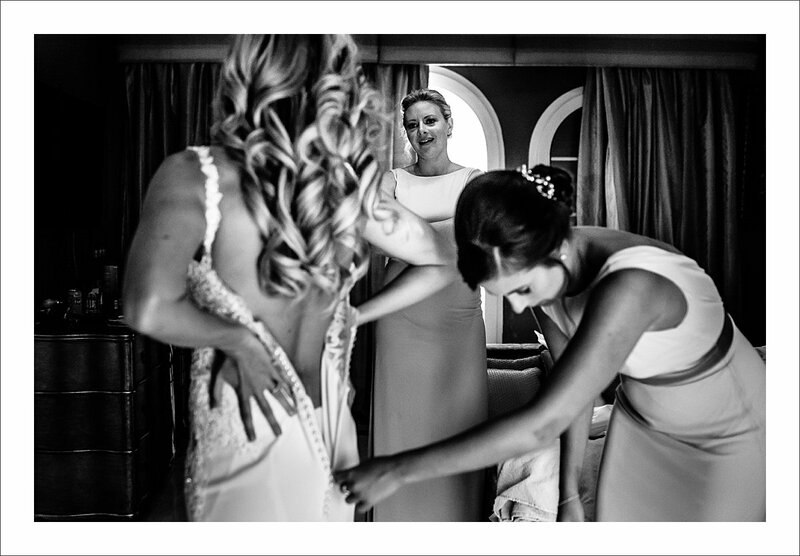 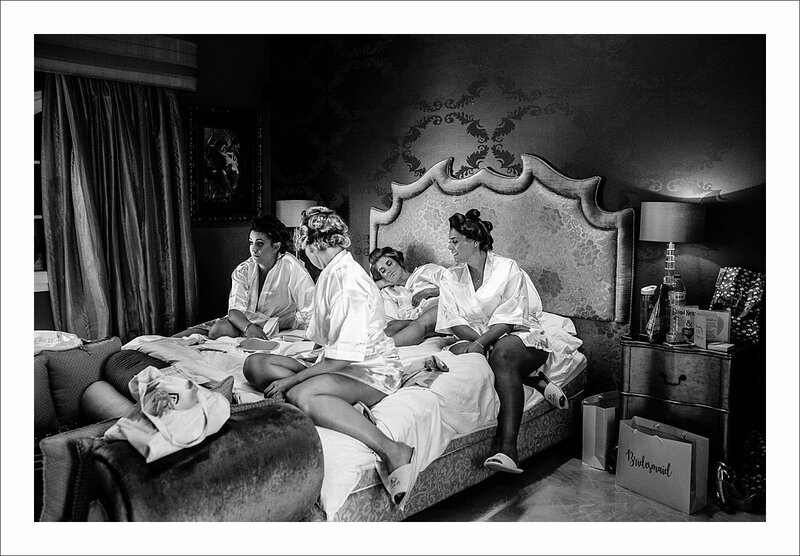 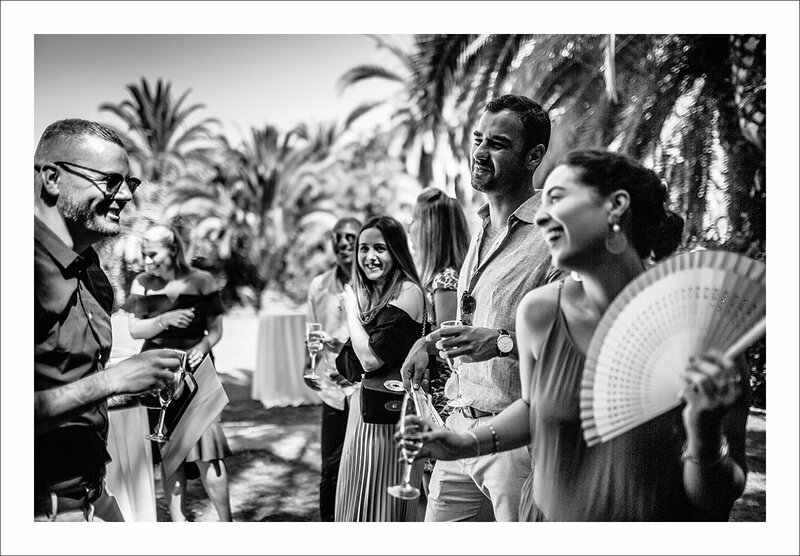 Charlie and Matt are a fun young couple, who decided to have their wedding in Marbella, Spain. 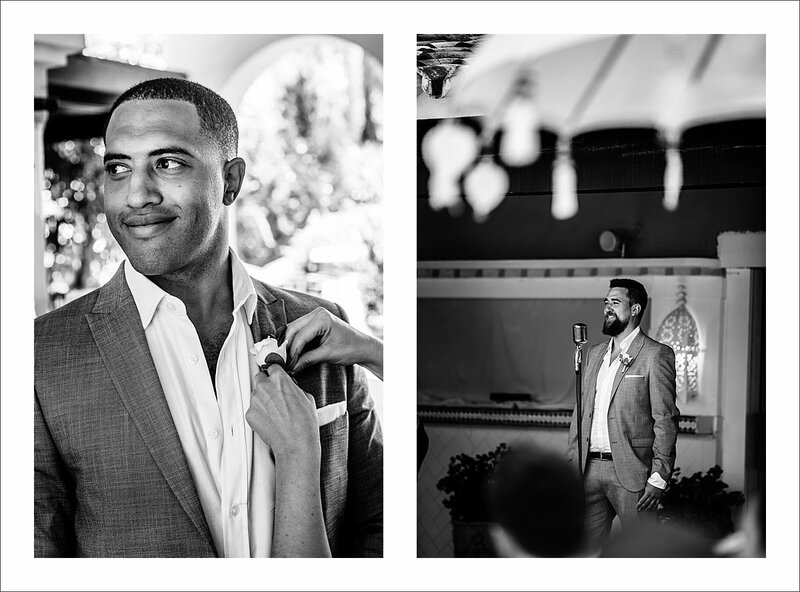 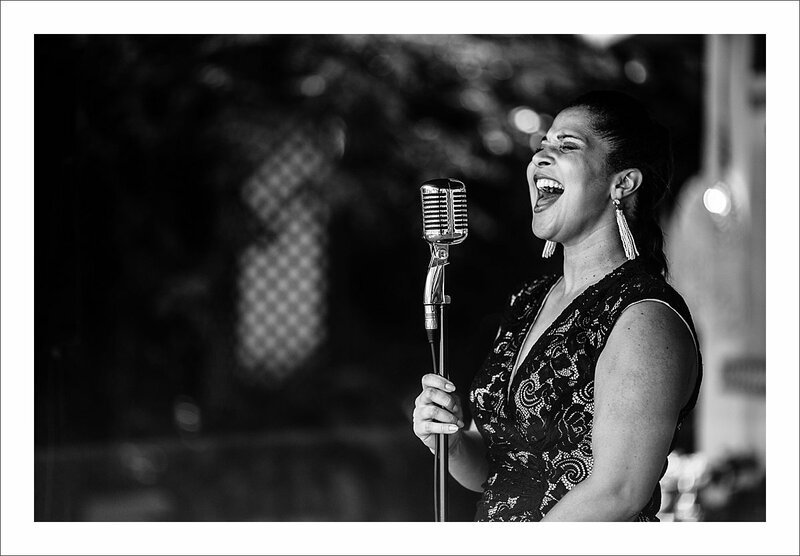 Having clients who know what they want, and me being a part of the equation, is a true honour for me as a wedding photographer. 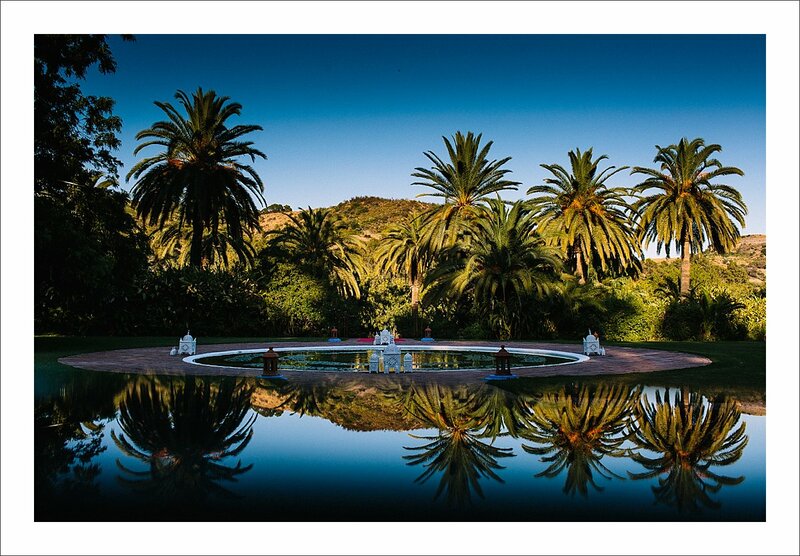 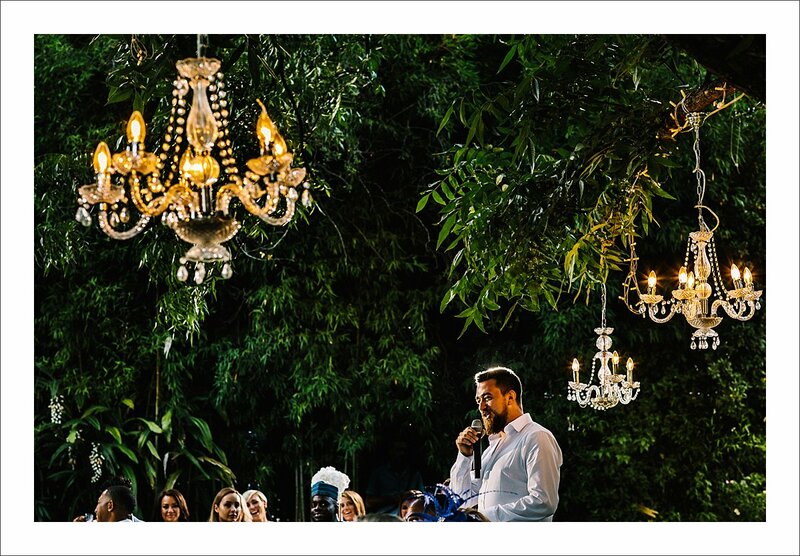 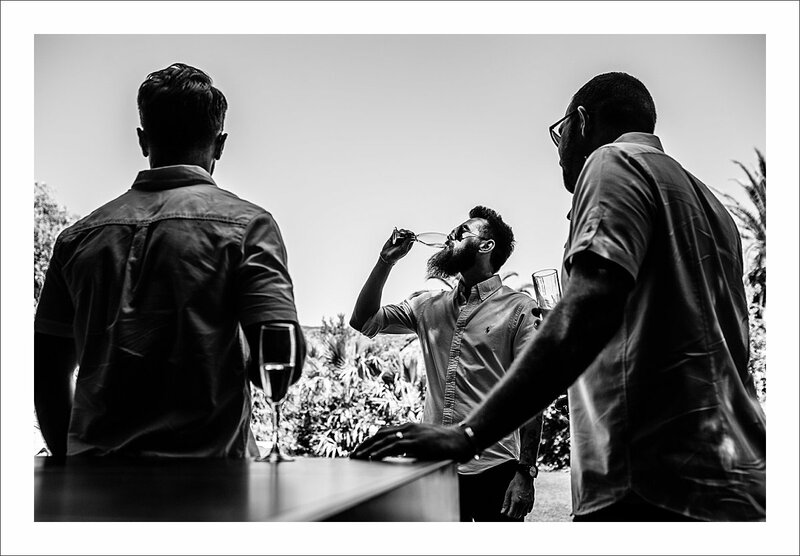 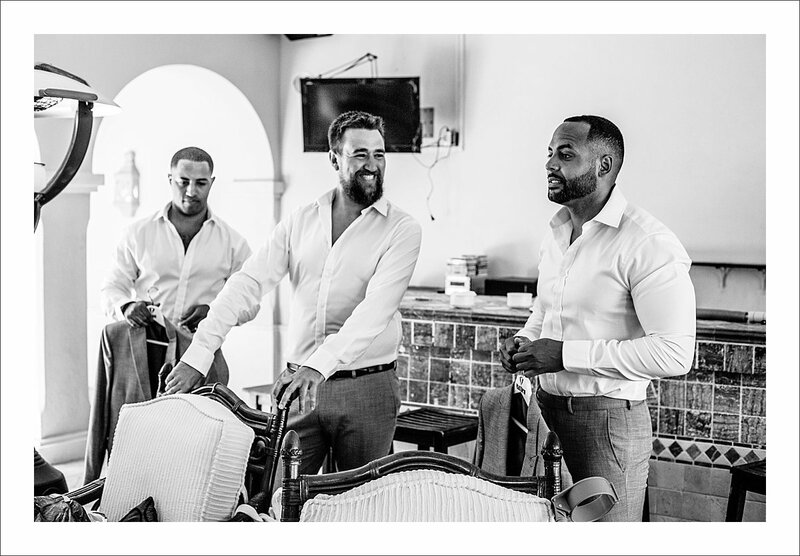 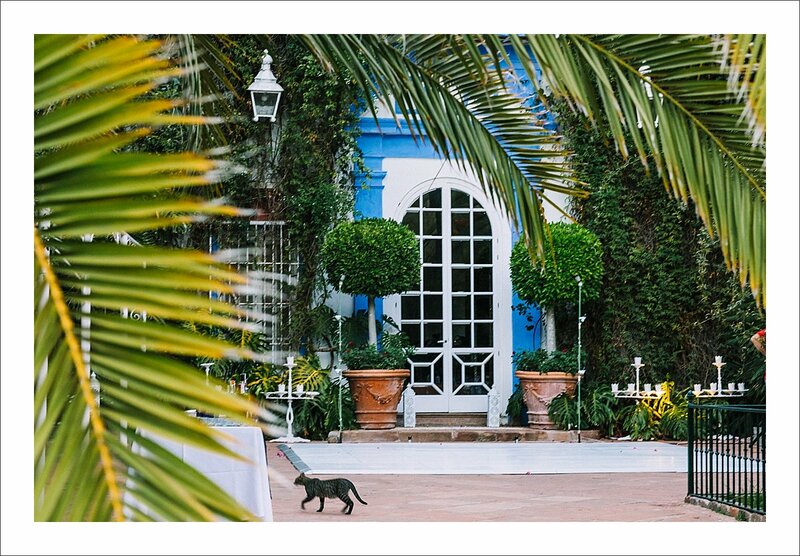 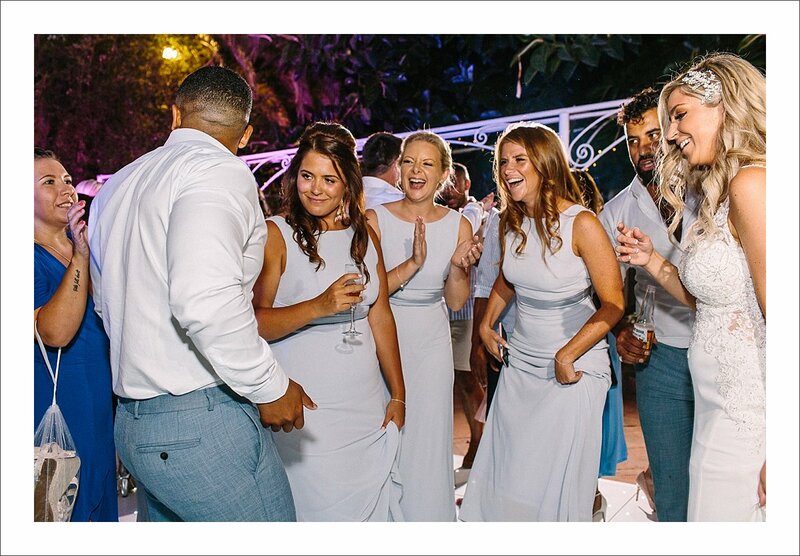 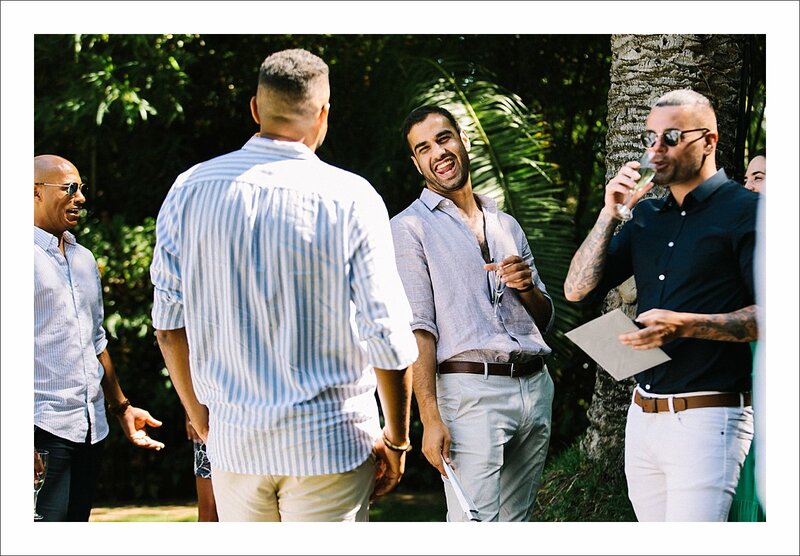 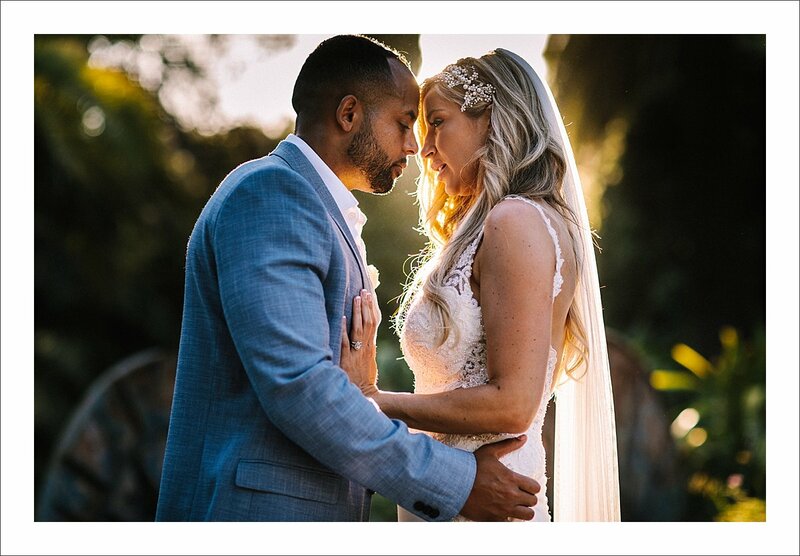 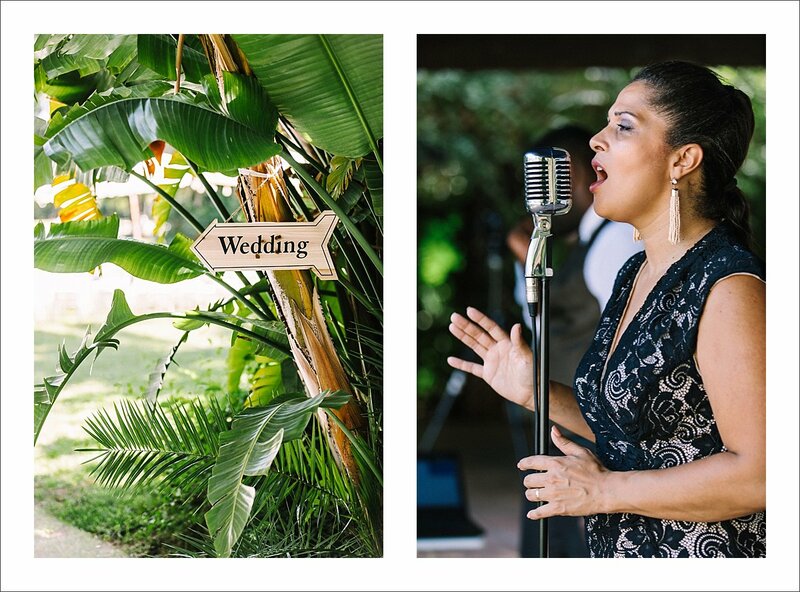 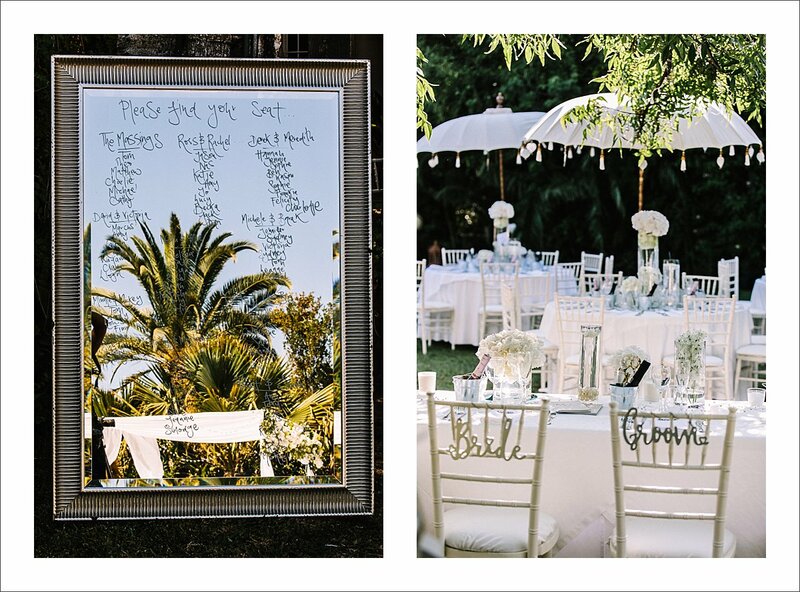 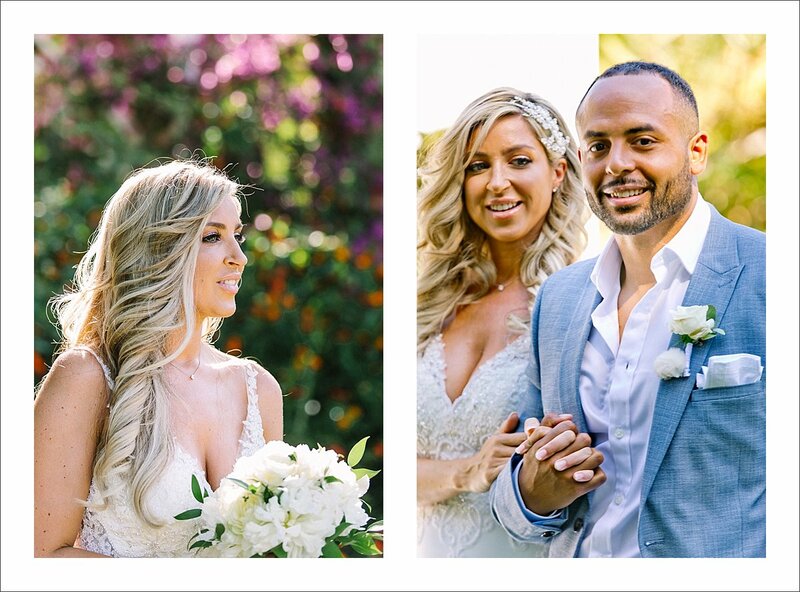 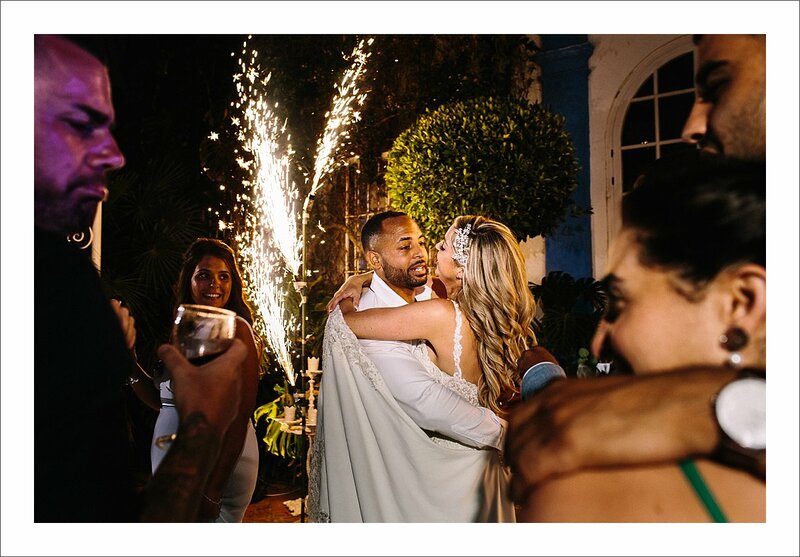 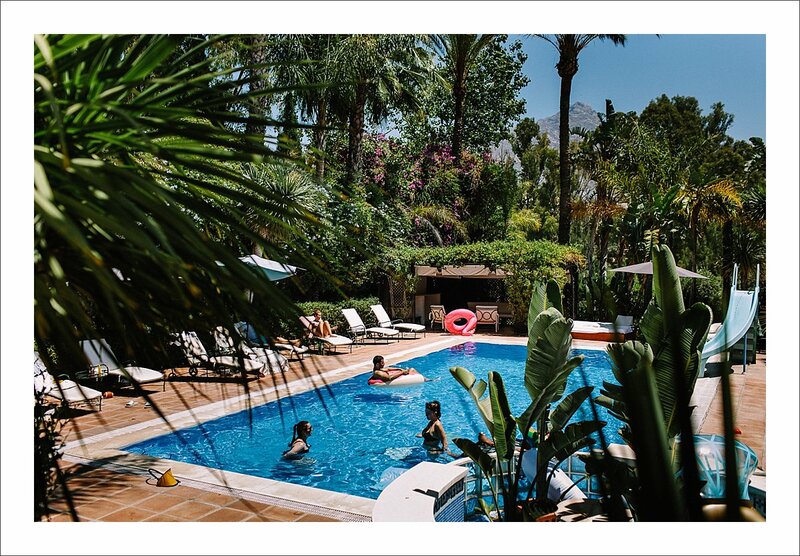 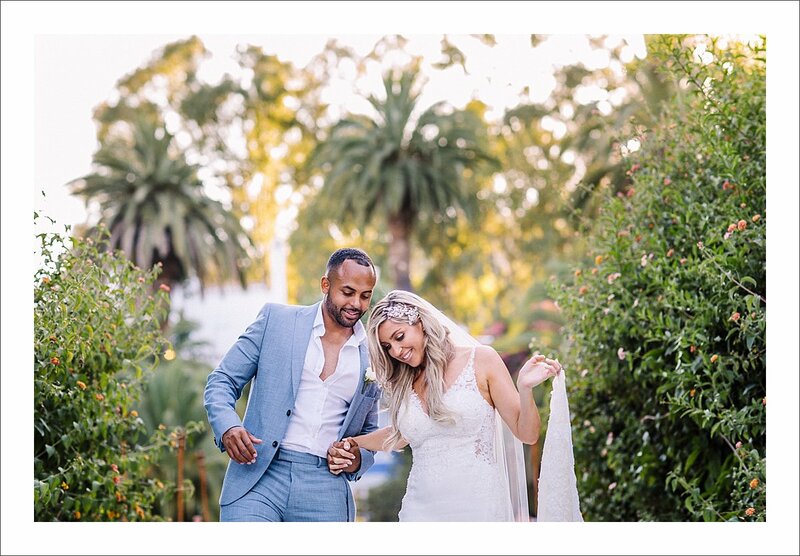 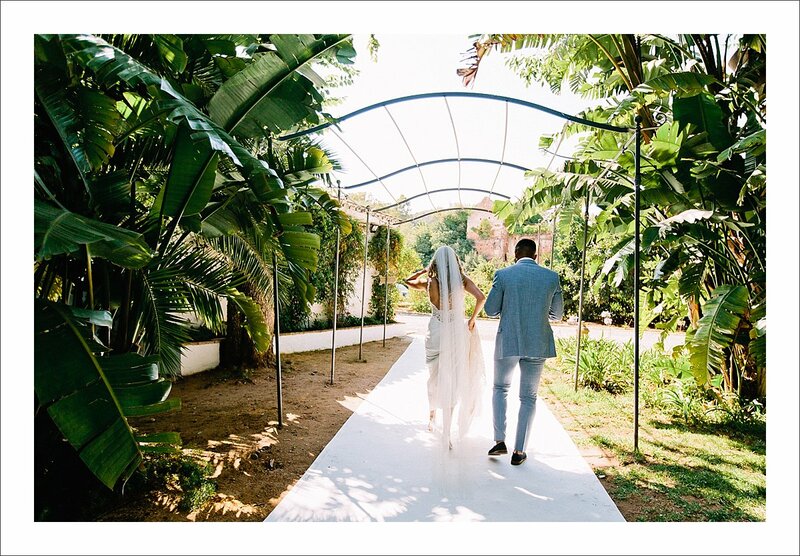 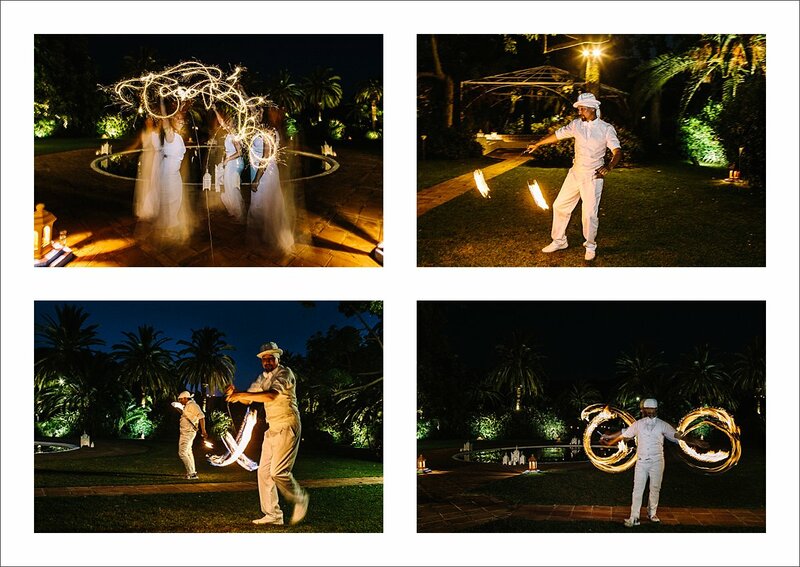 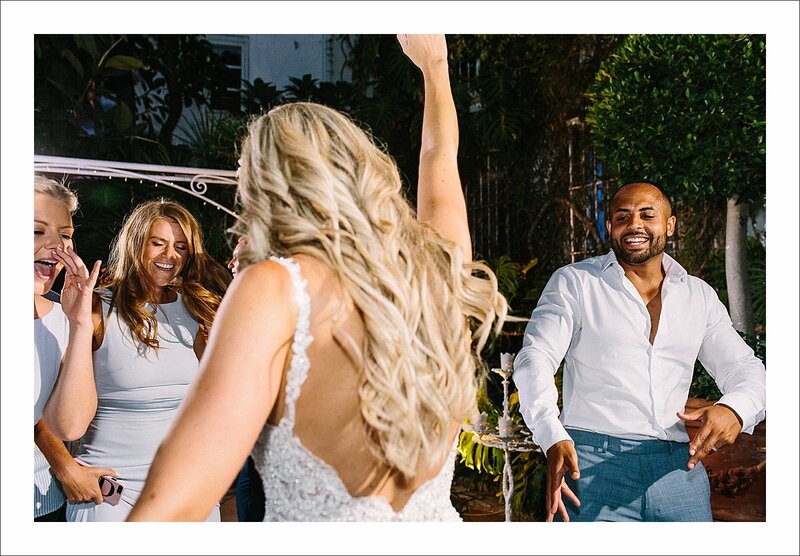 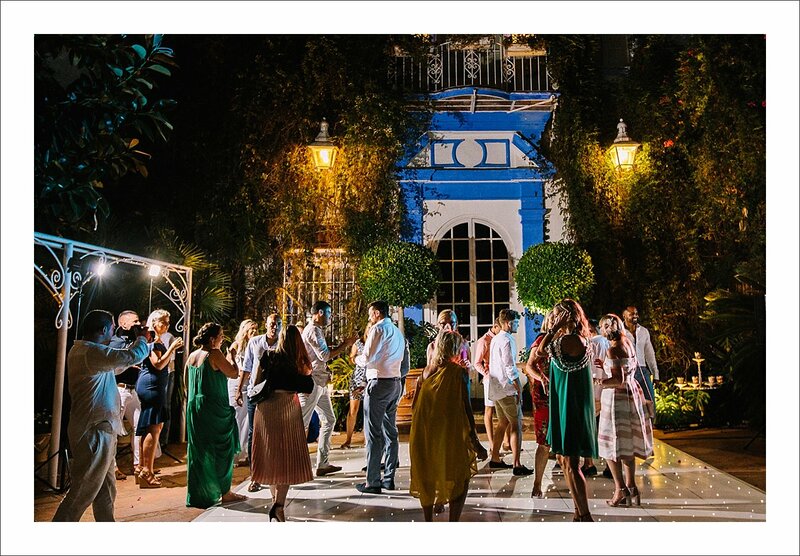 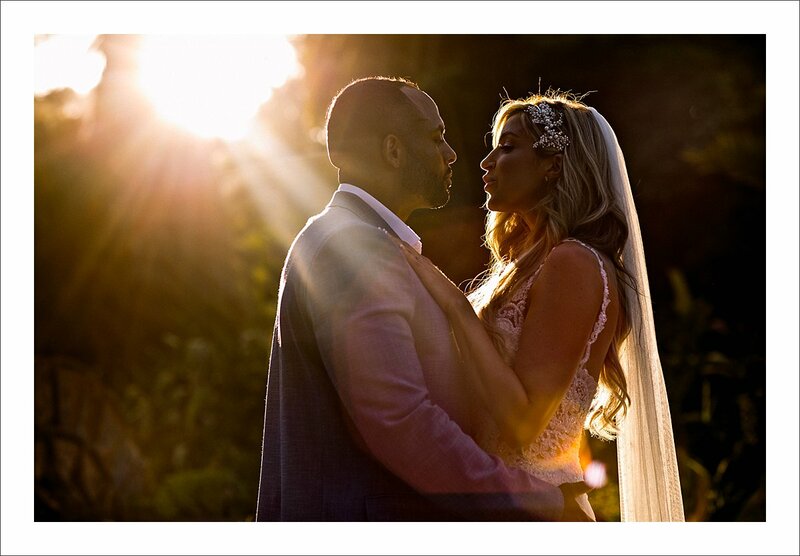 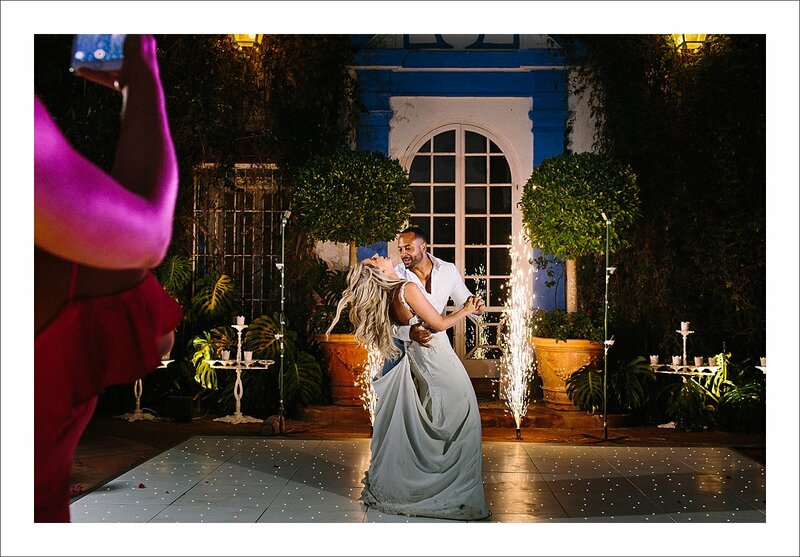 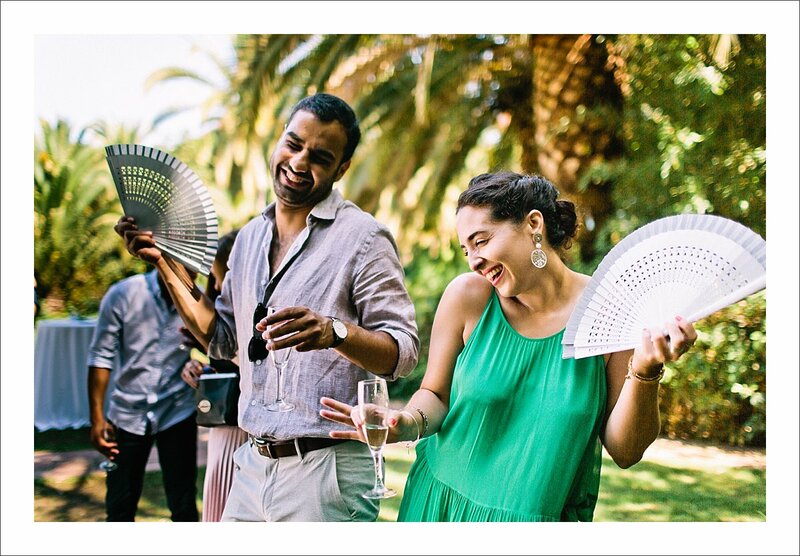 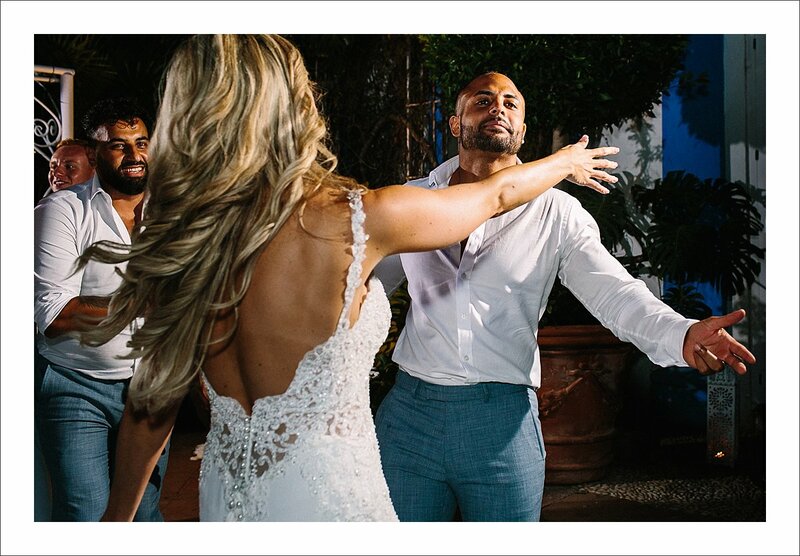 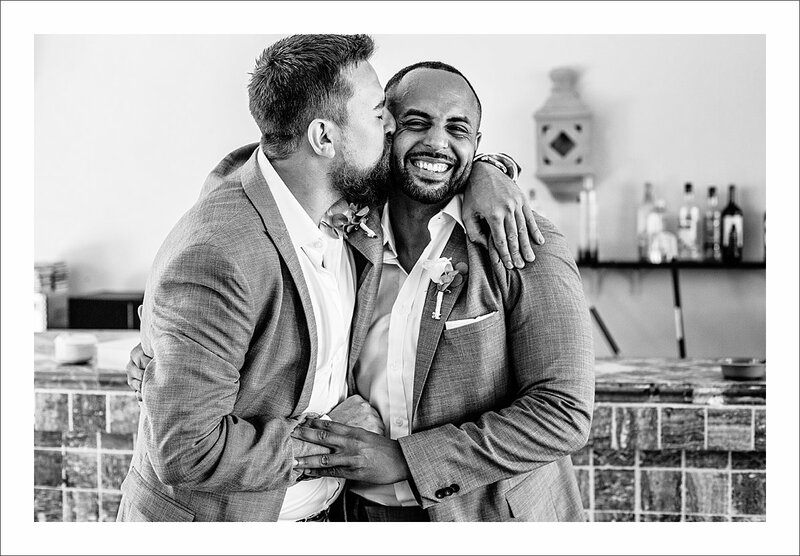 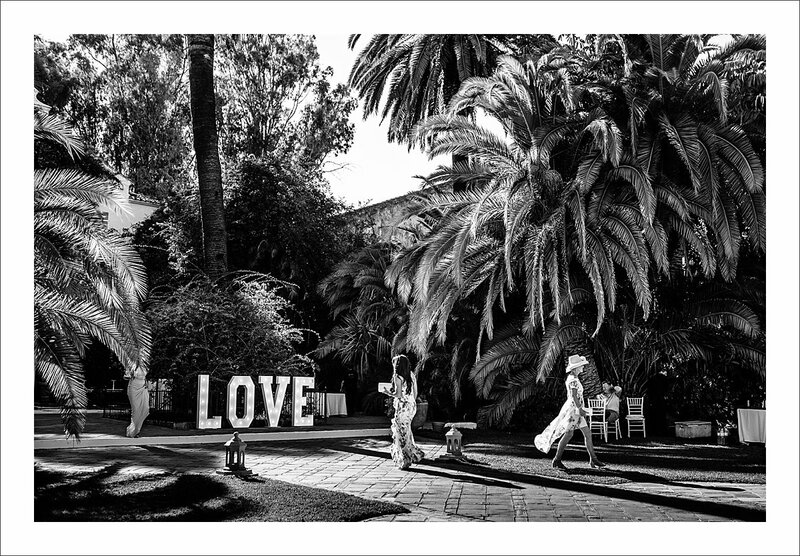 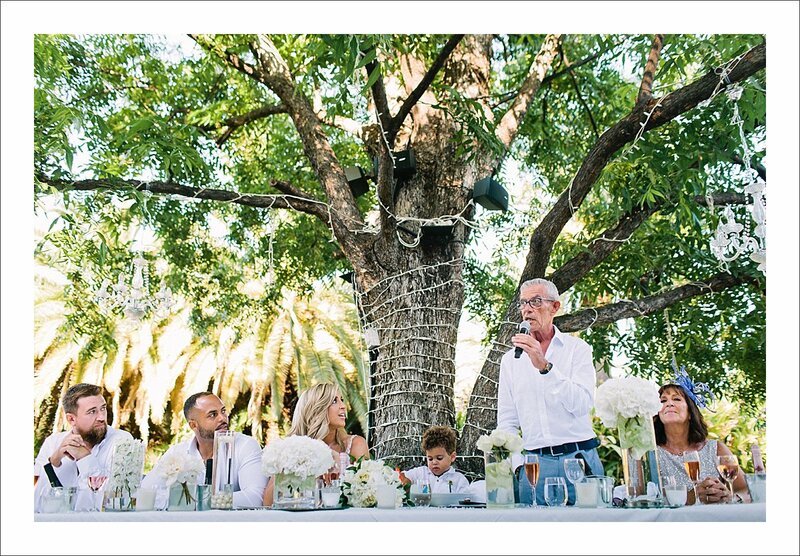 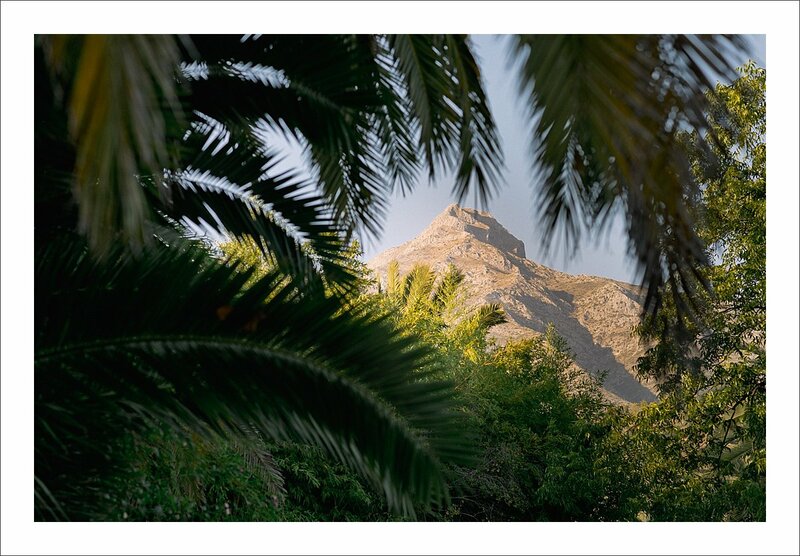 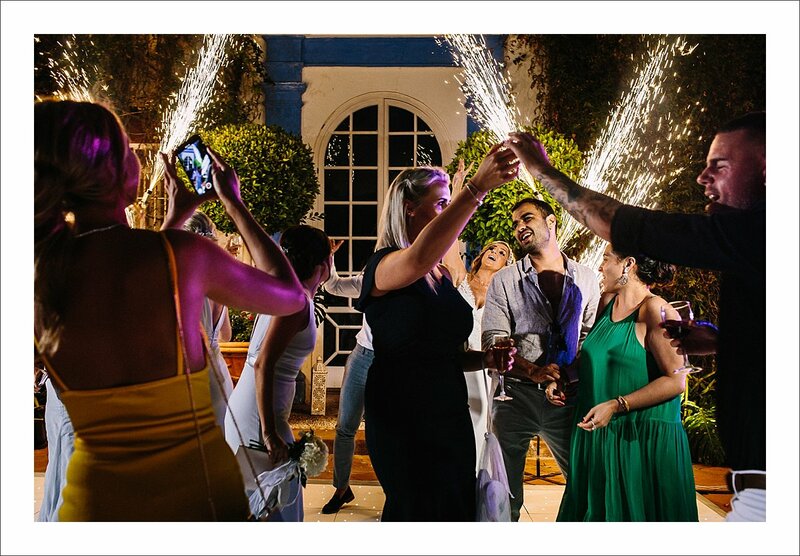 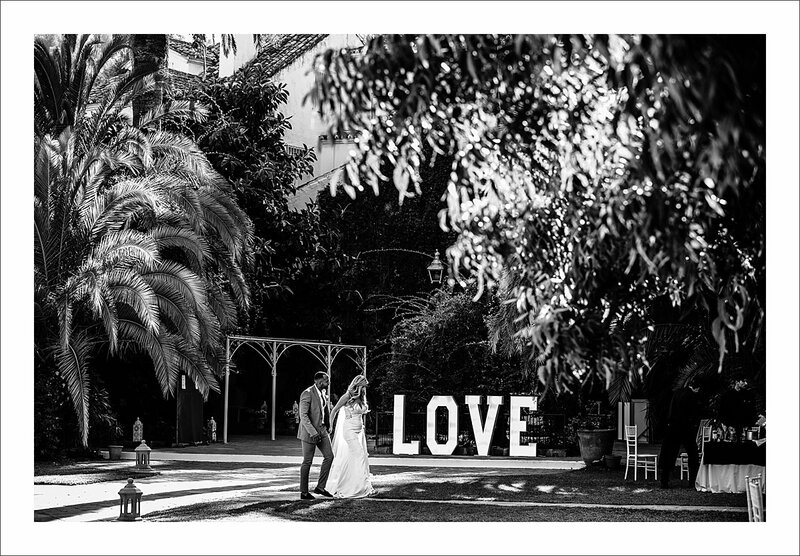 Charlie and Matt’s wedding venue was a popular – and for a good reason – Finca la Concepcion, just outside Marbella, with its beautiful grounds, lush gardens and stunning views of La Concha mountain. 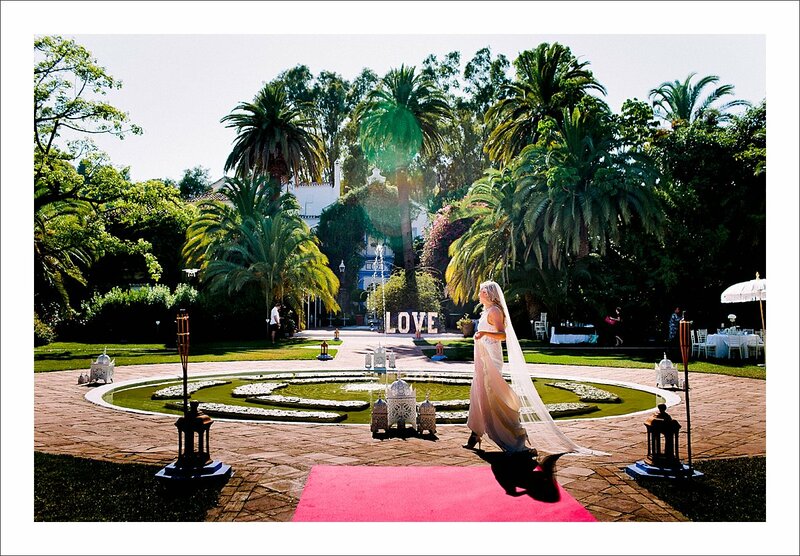 All a perfect backdrop for a dream wedding. 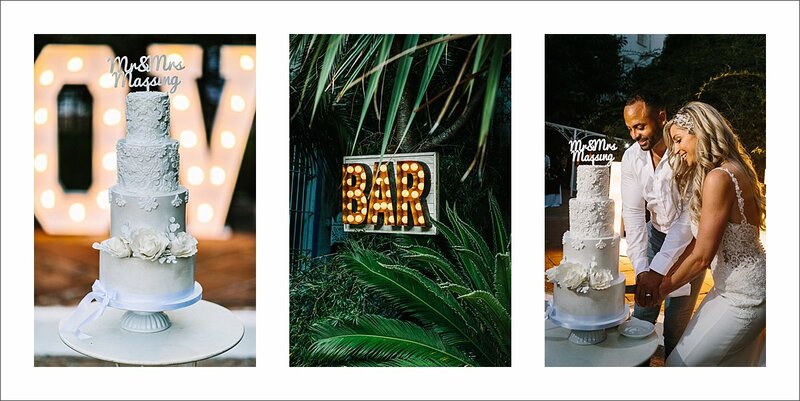 This wedding venue does not need a lot to look fab but Charlie and Matt decided to go the extra mile to achieve the wow factor. 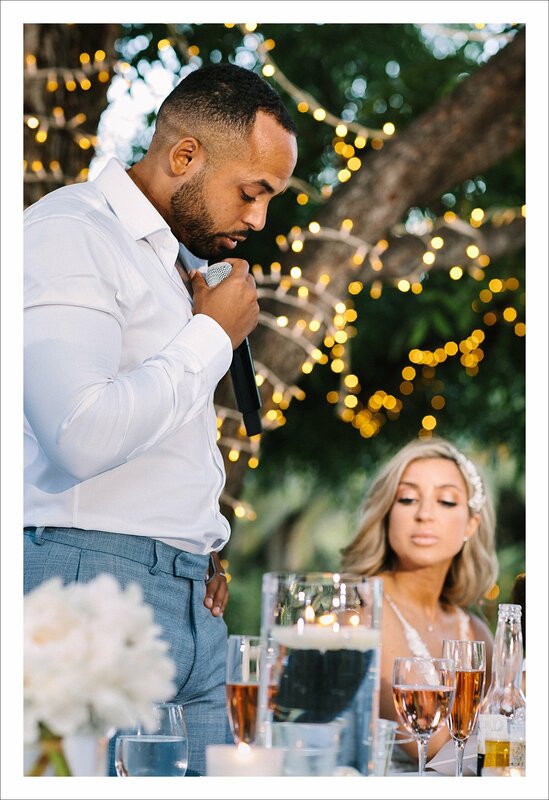 And they certainly did! 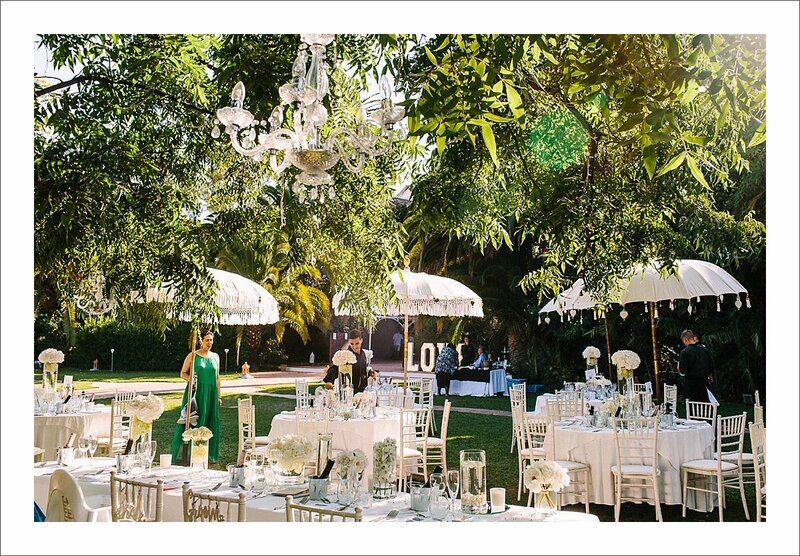 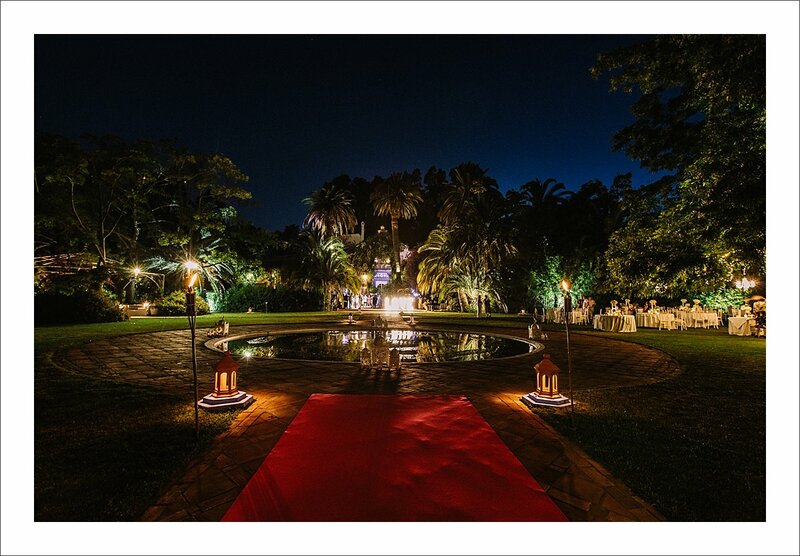 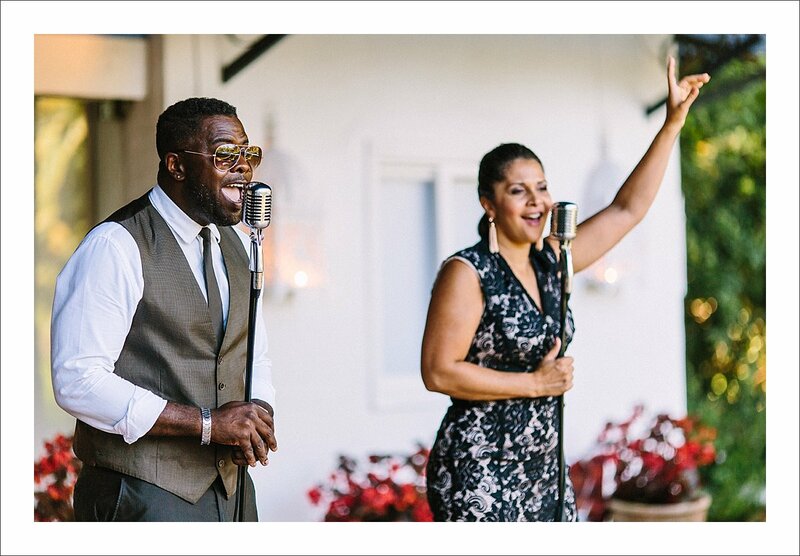 Fiesta Sol, the wedding planning company they hired, created an impressive setting to celebrate their love. 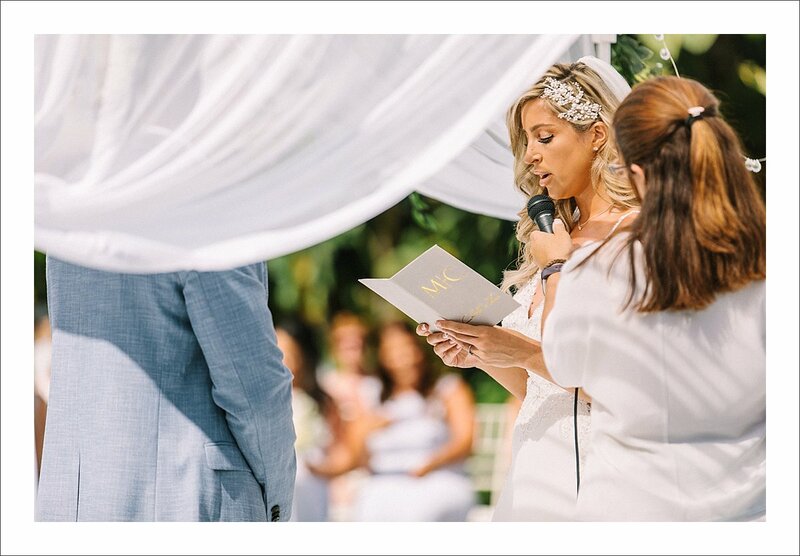 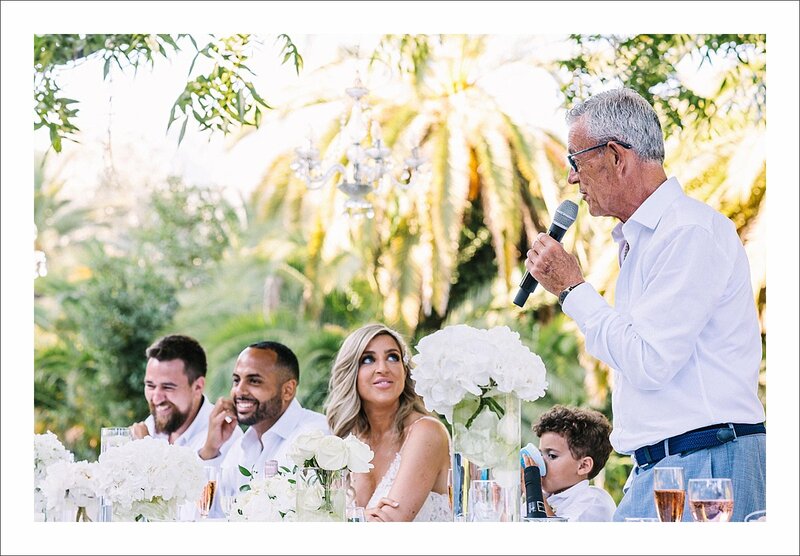 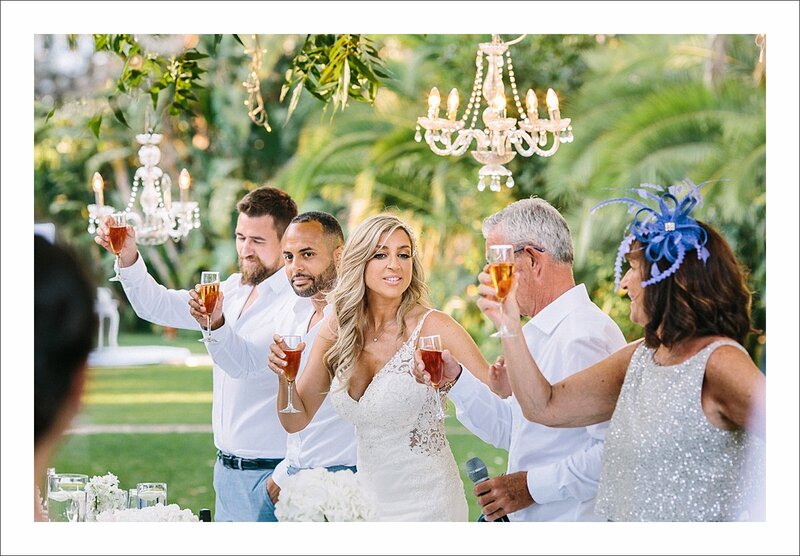 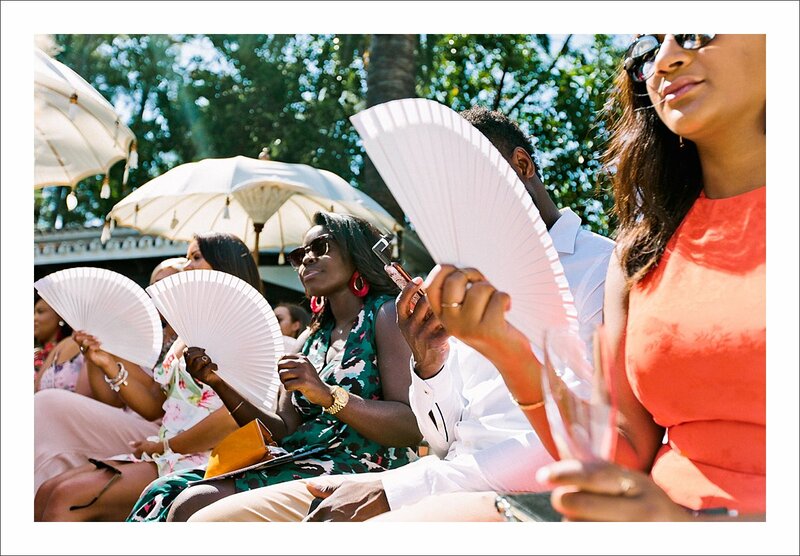 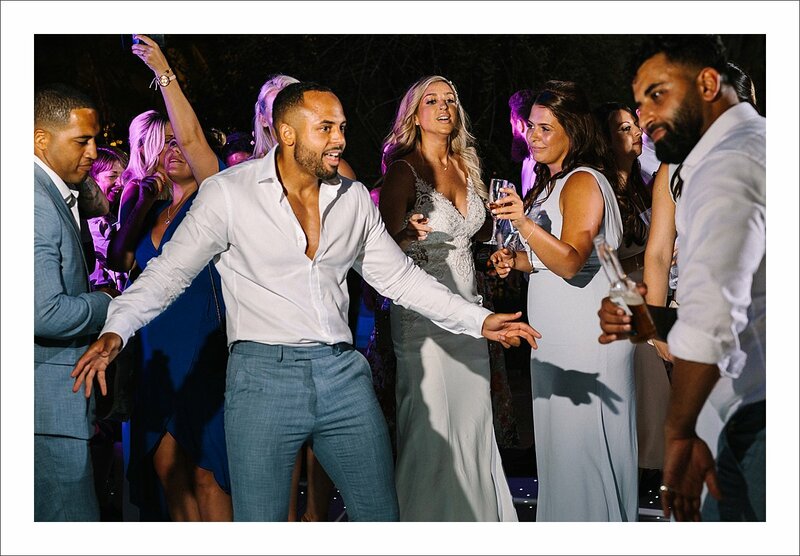 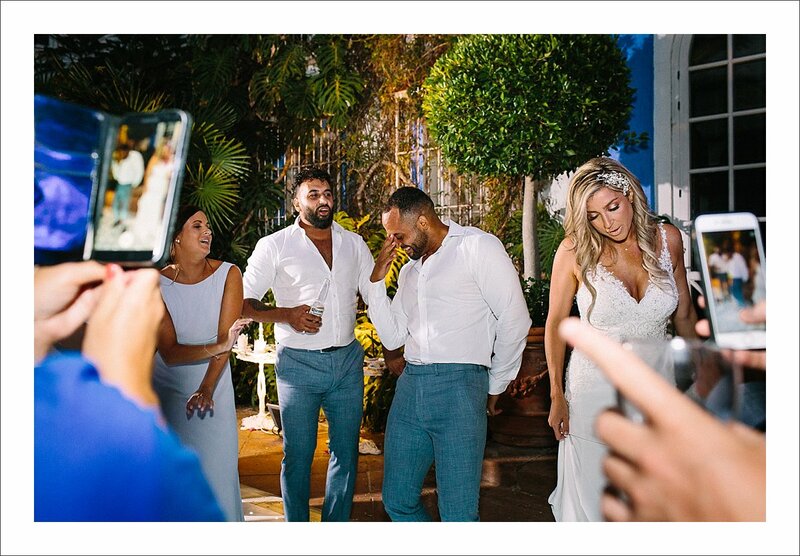 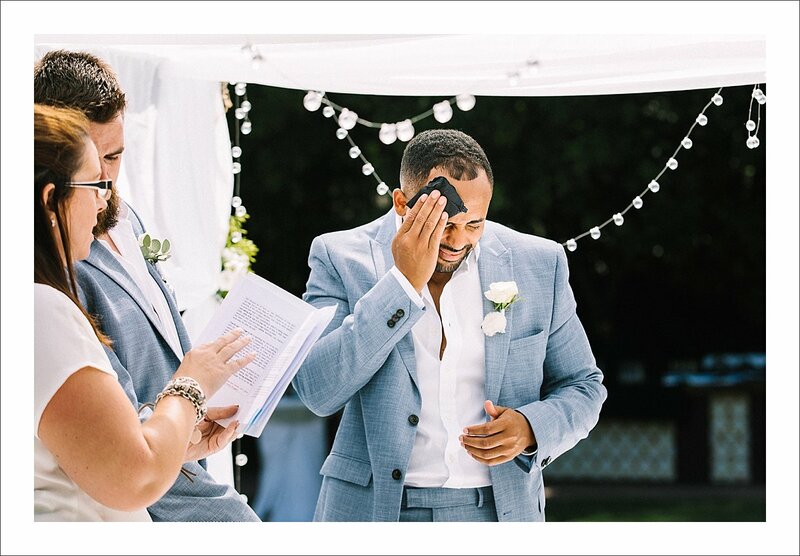 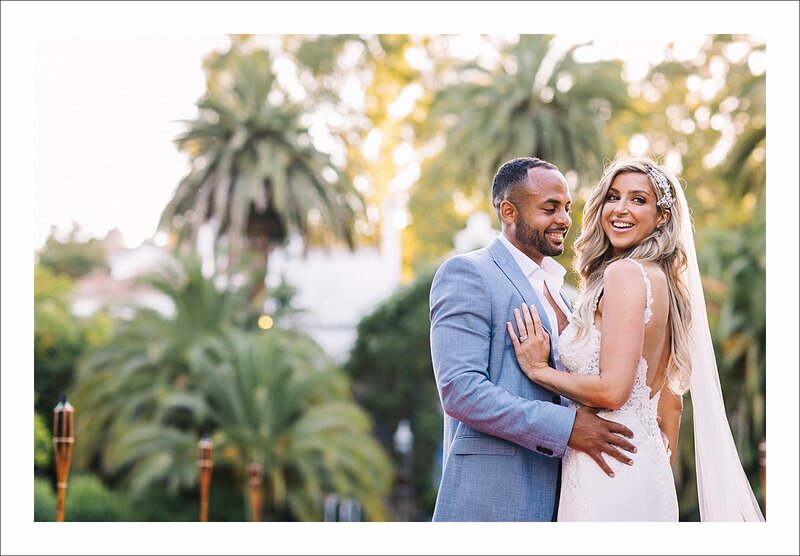 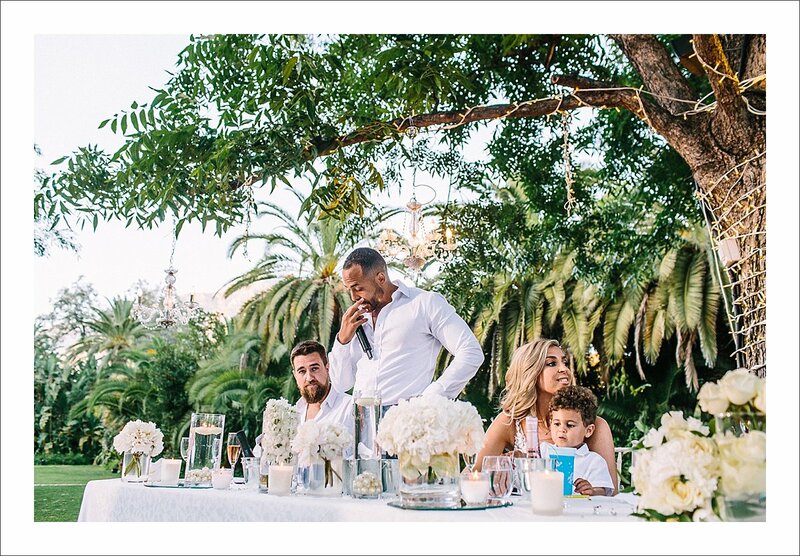 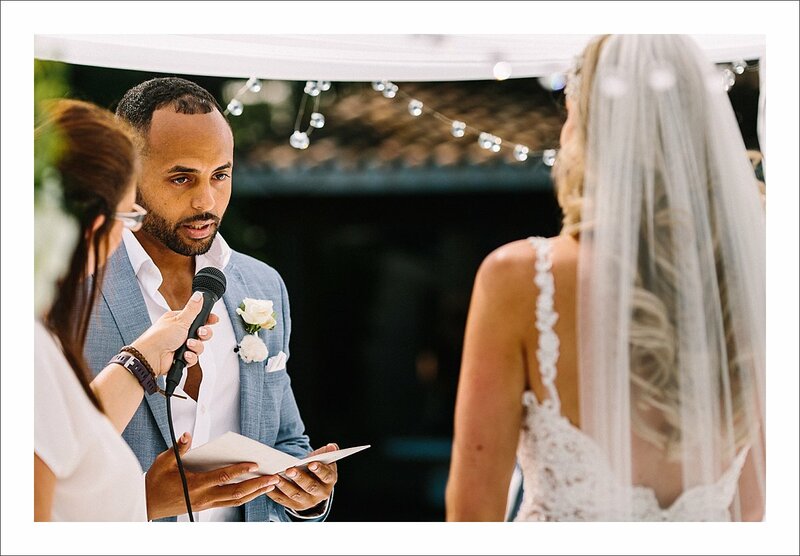 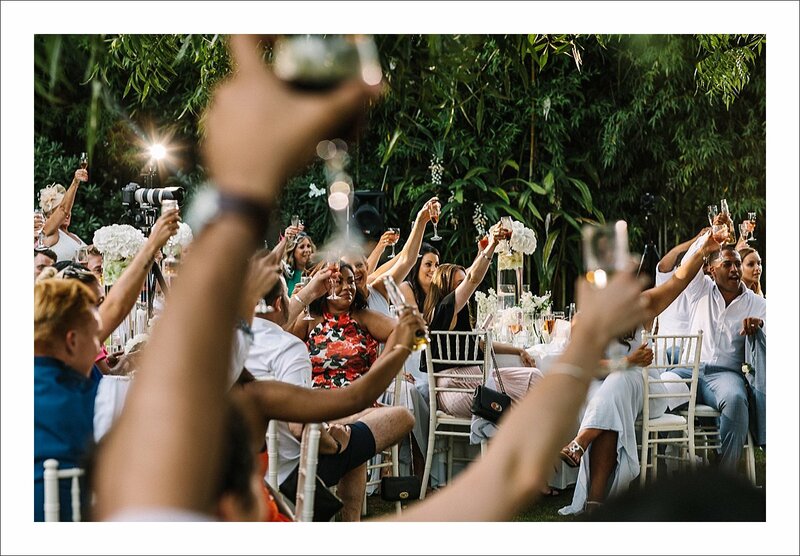 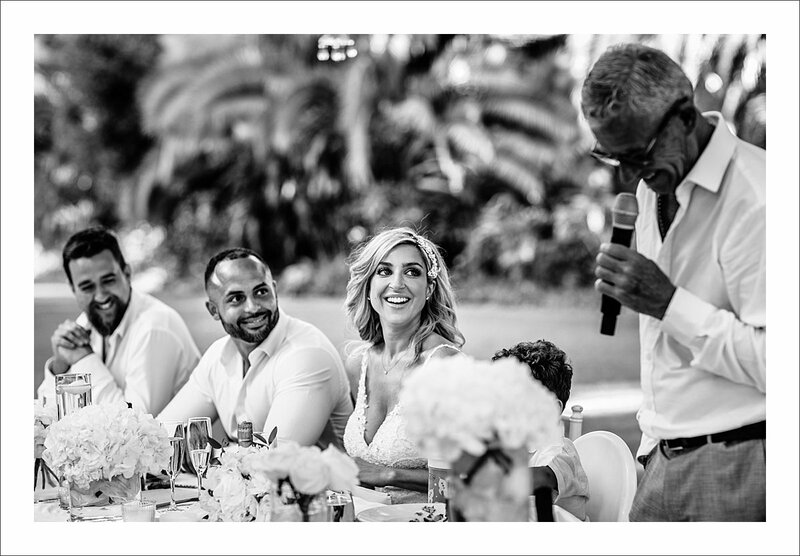 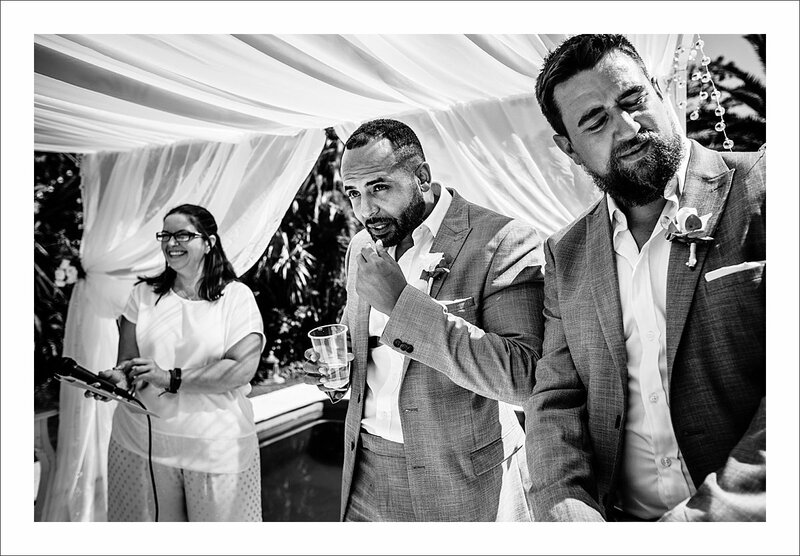 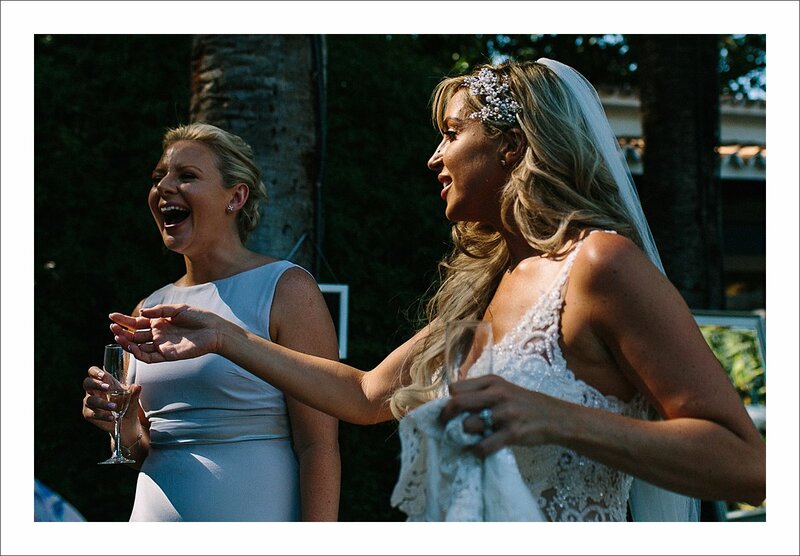 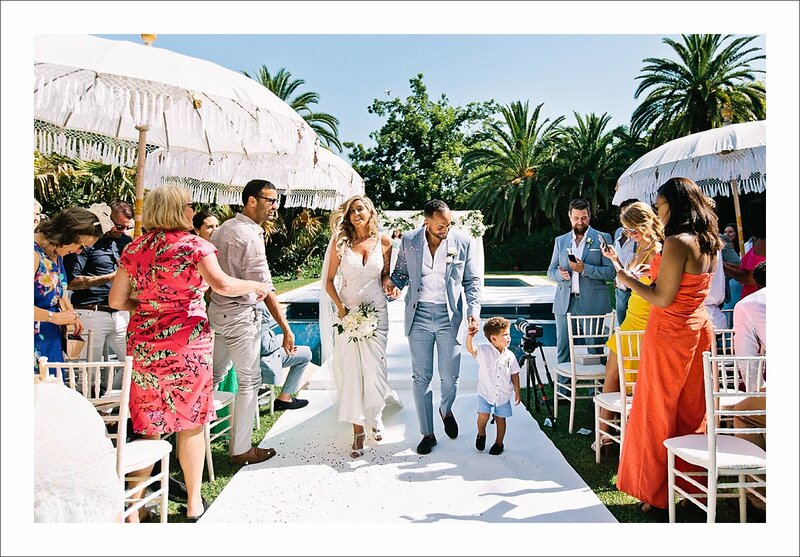 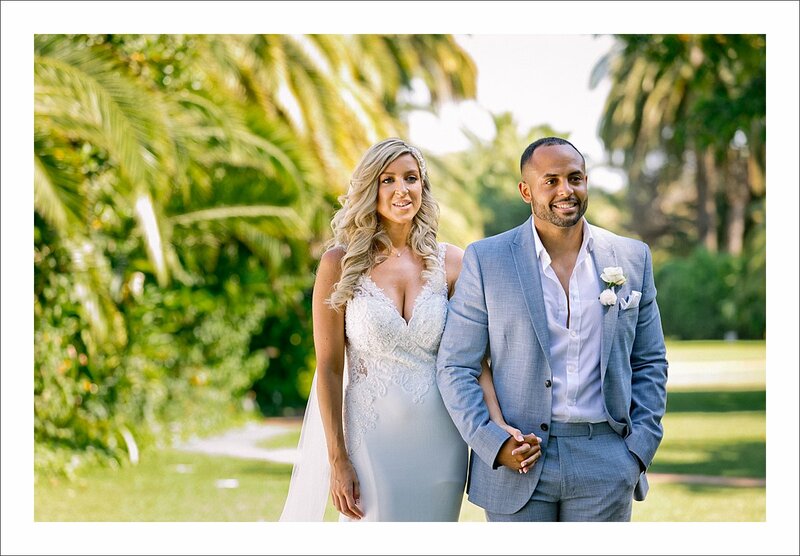 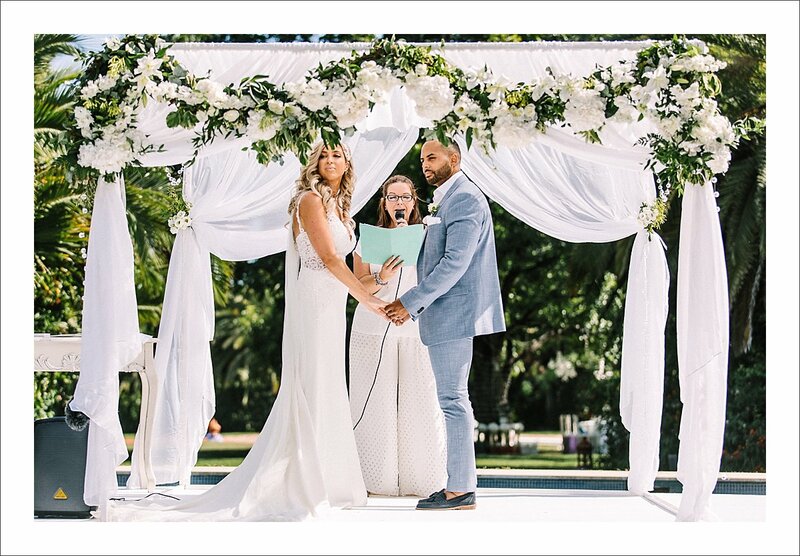 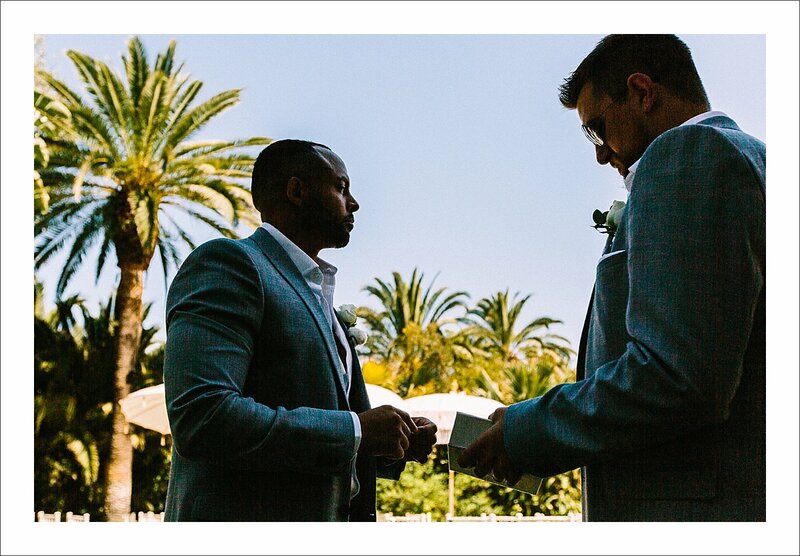 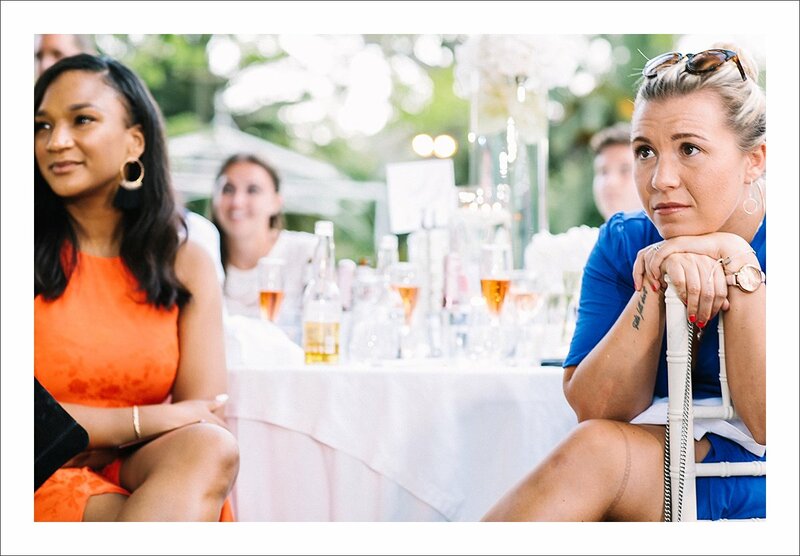 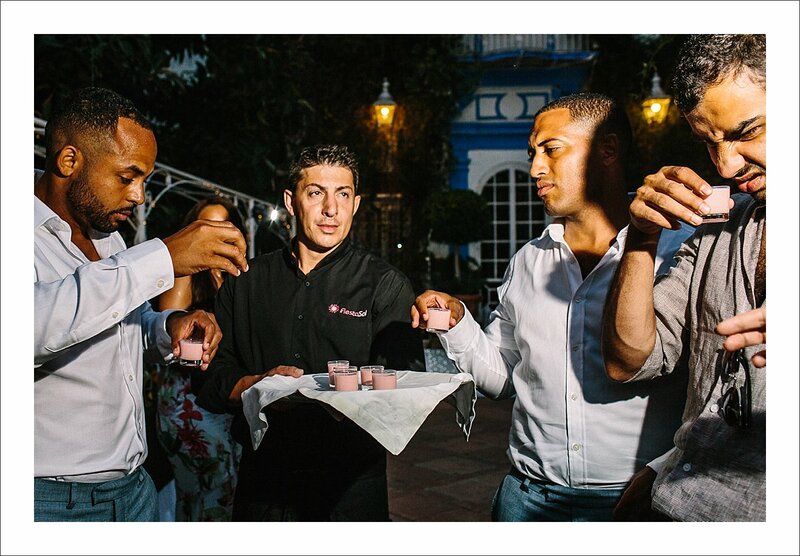 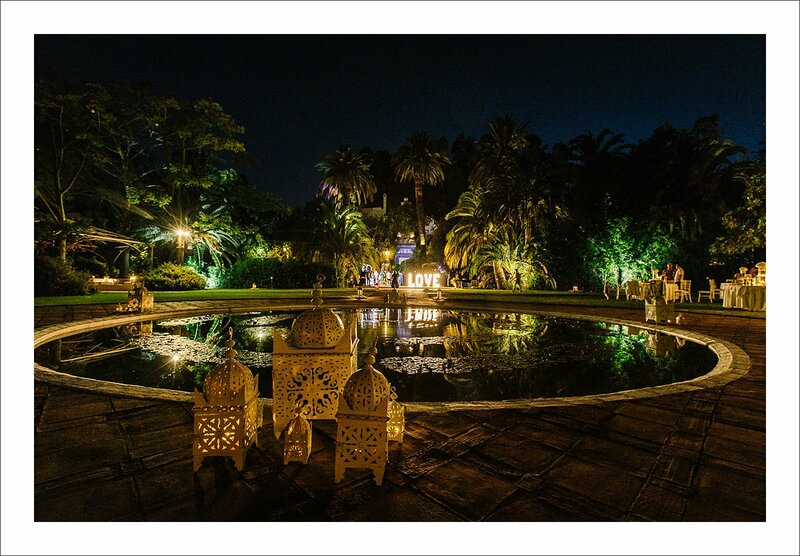 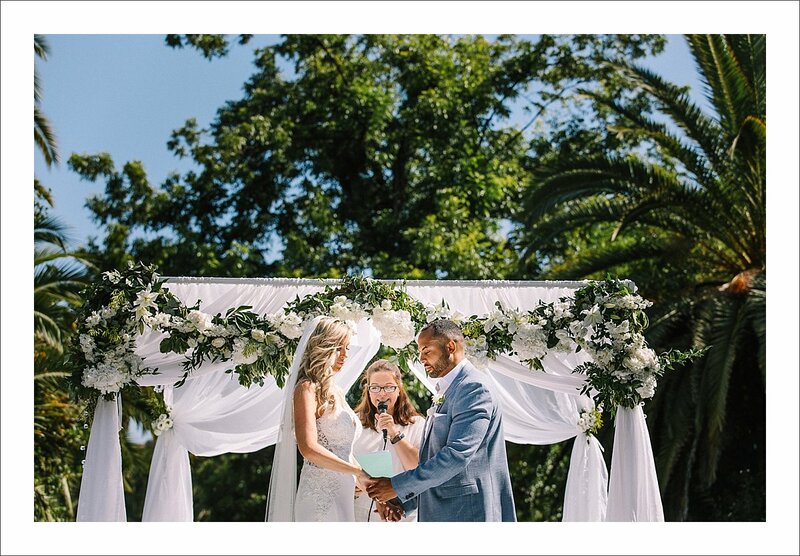 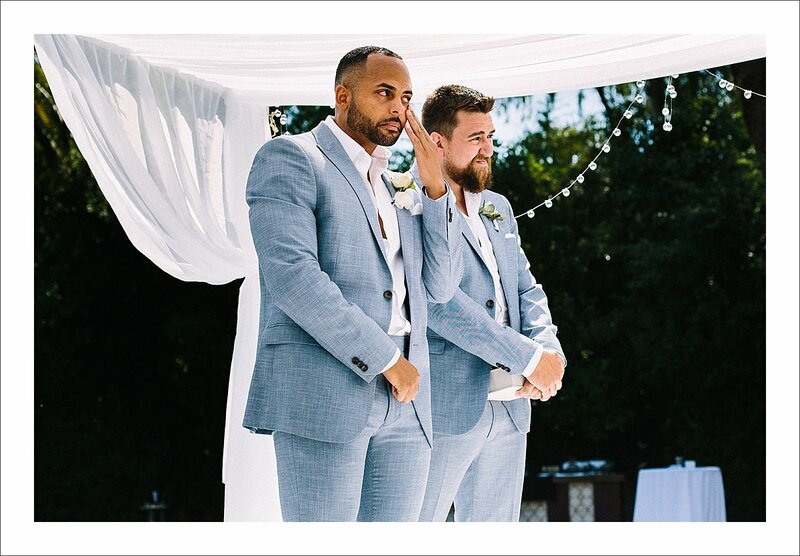 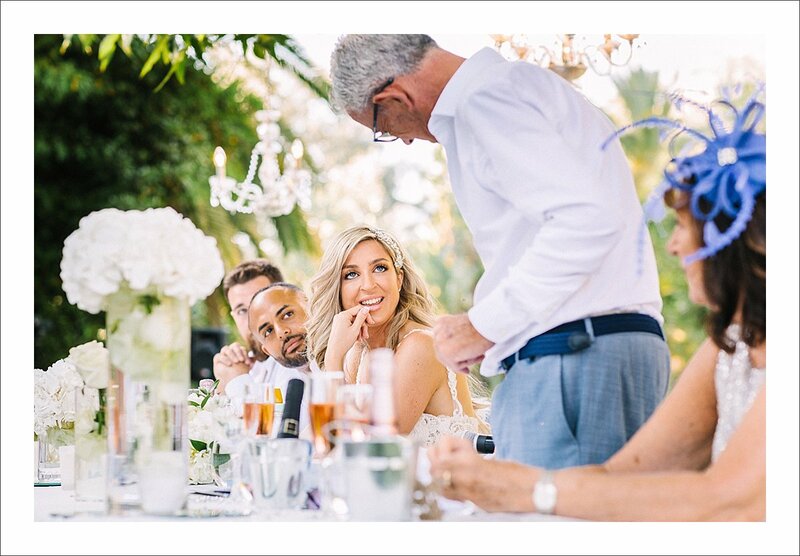 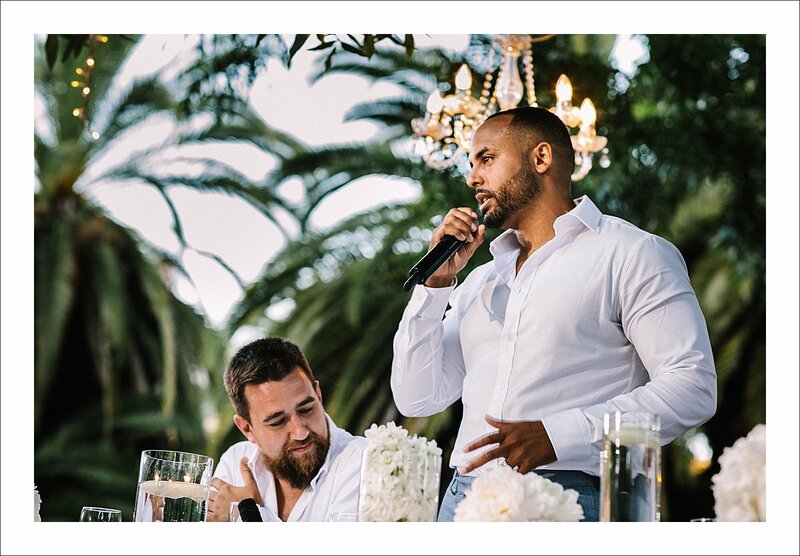 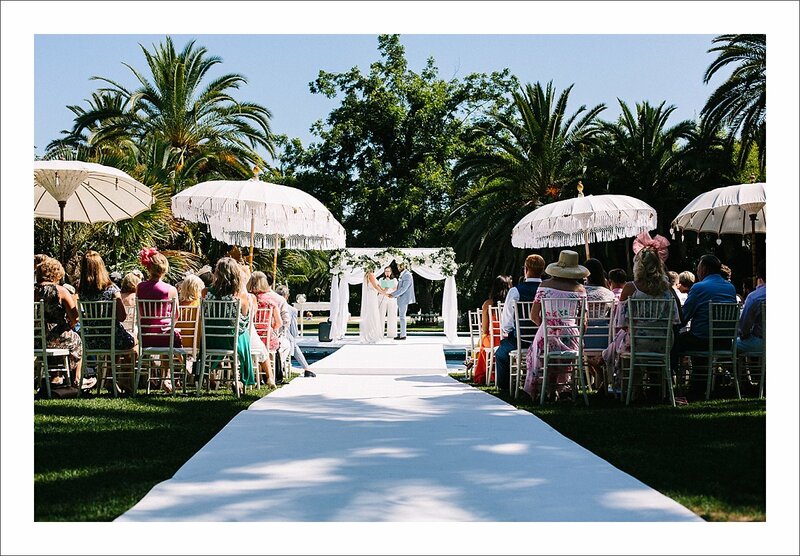 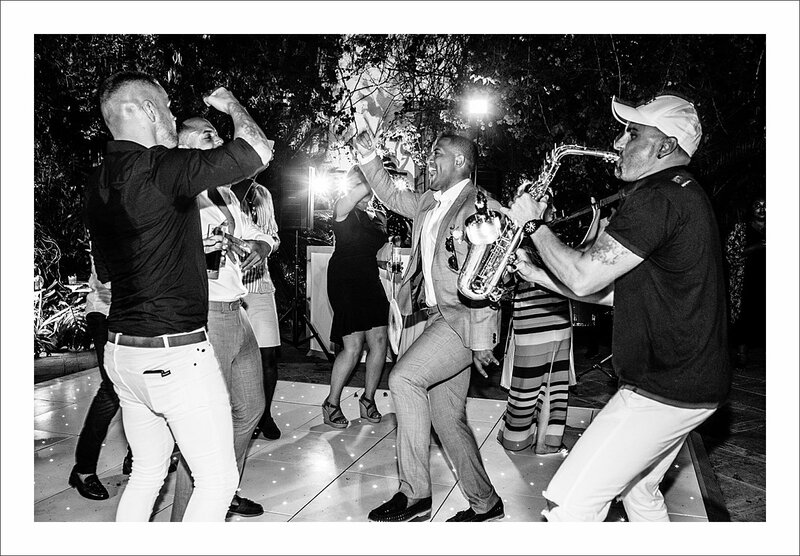 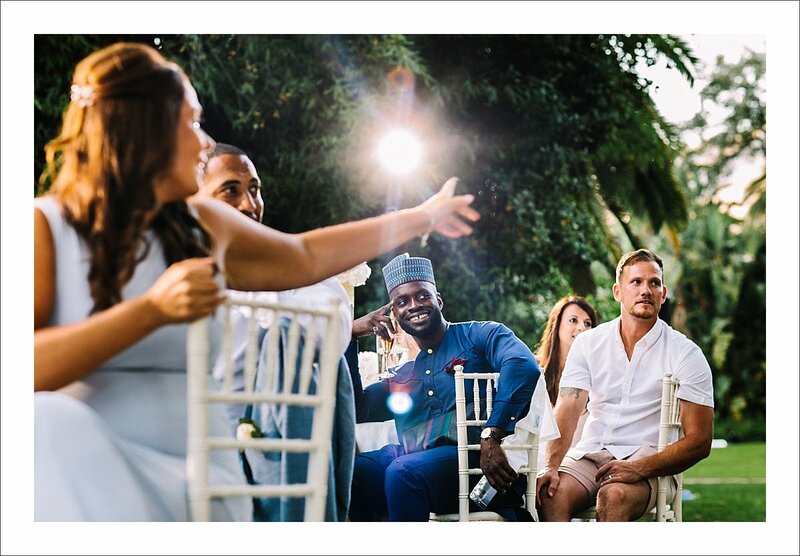 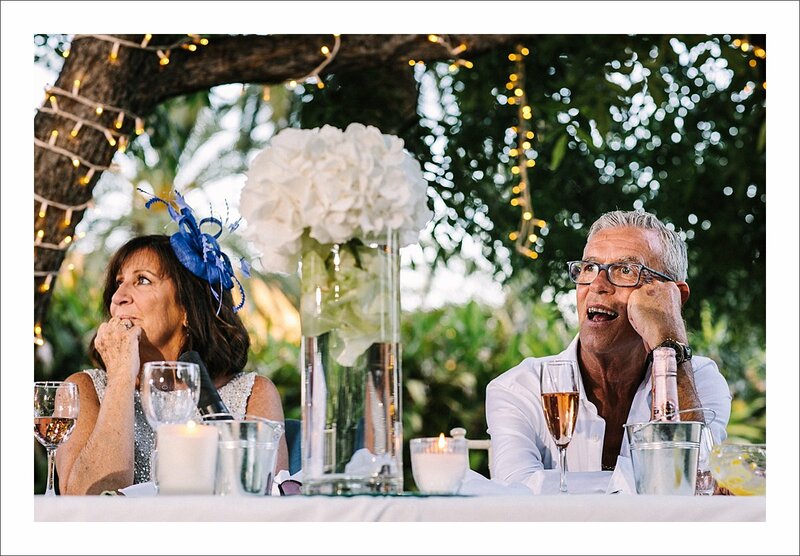 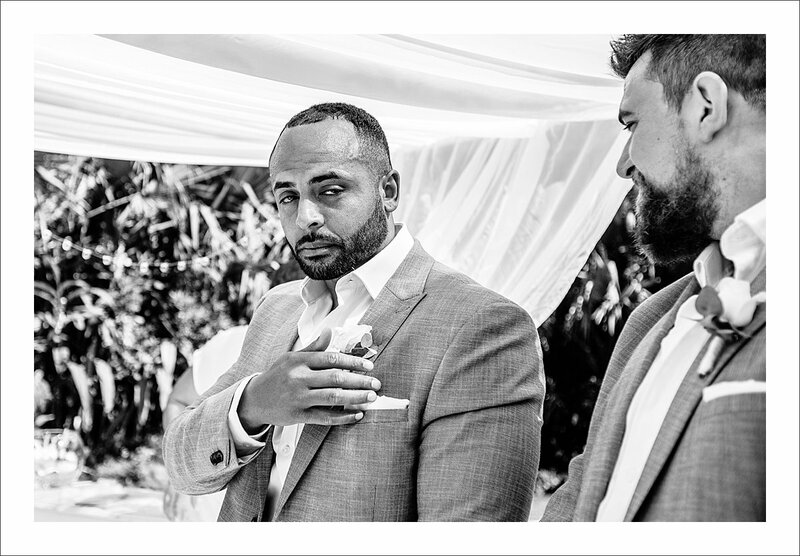 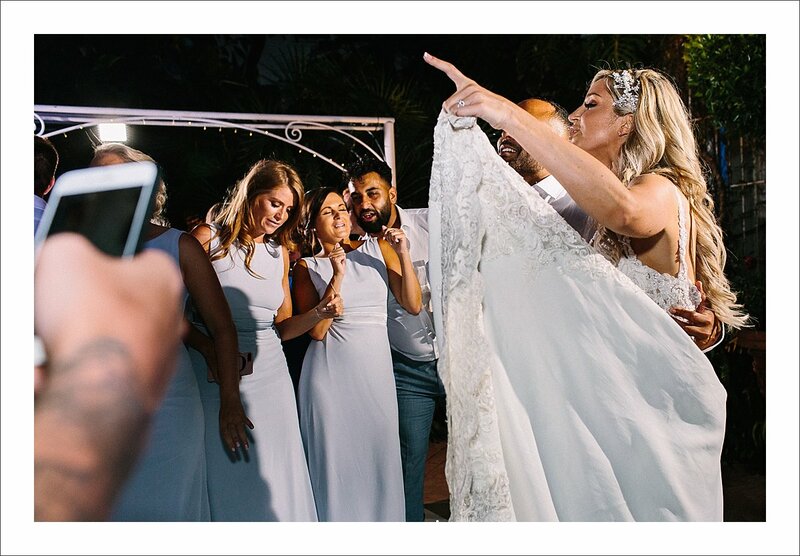 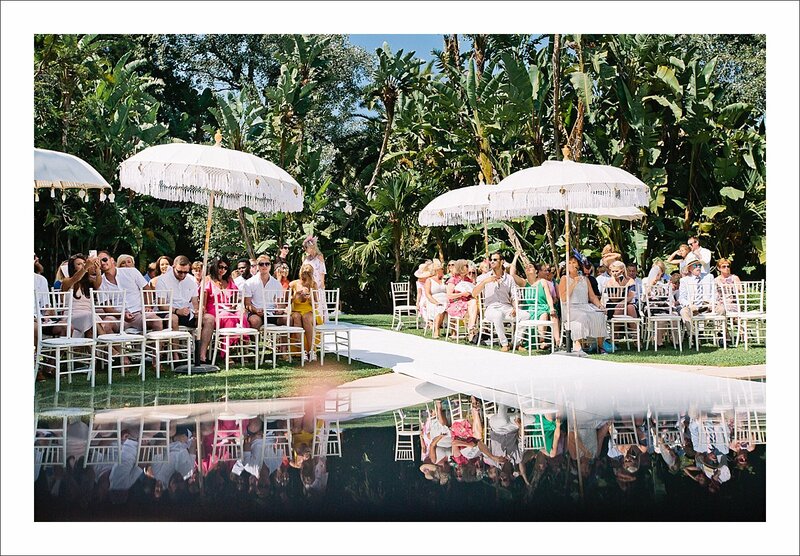 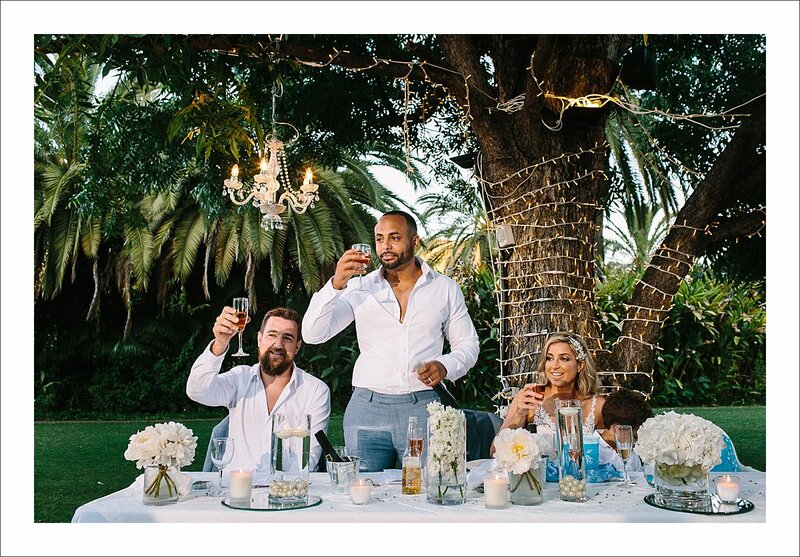 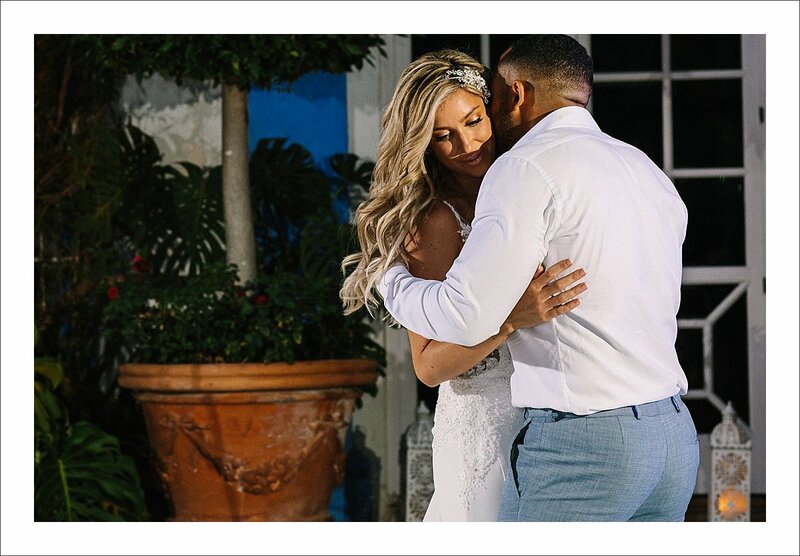 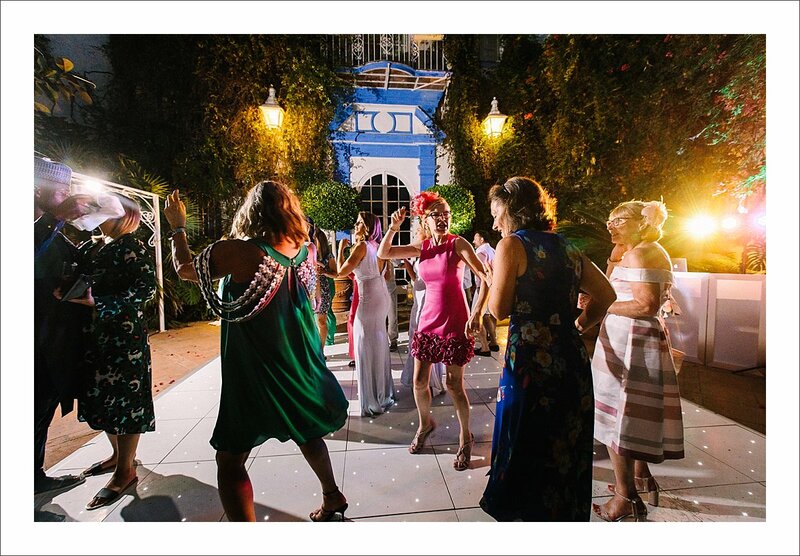 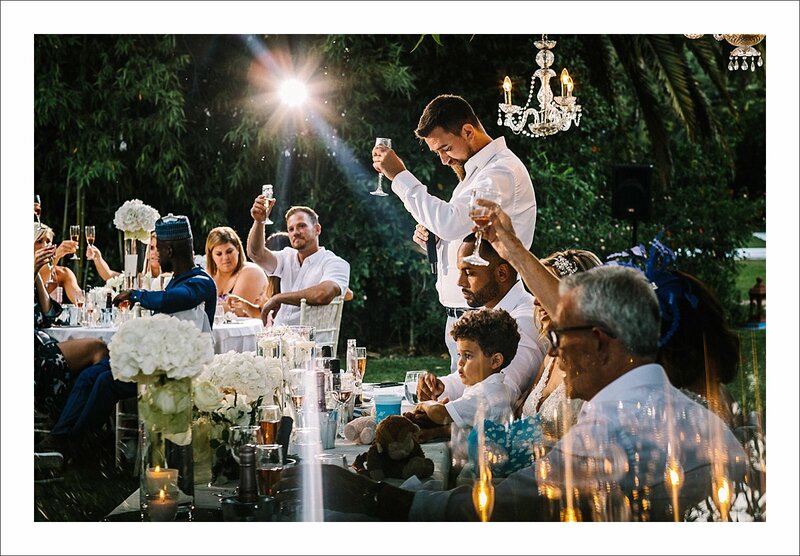 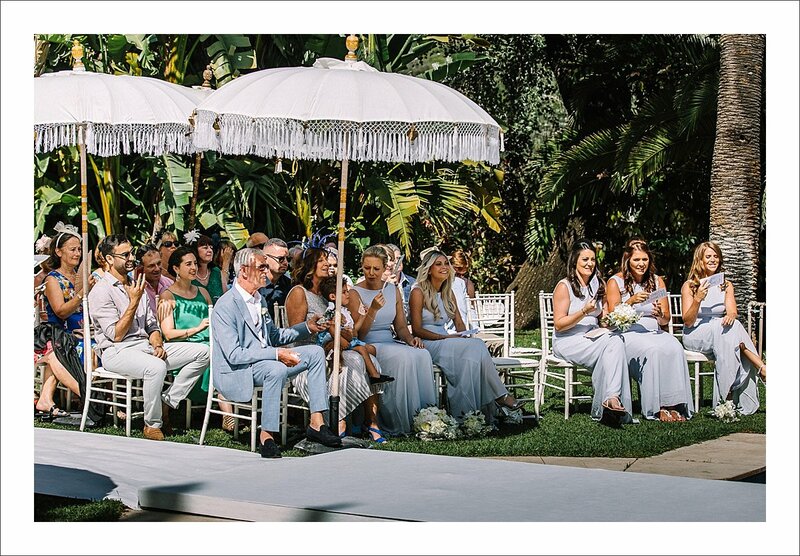 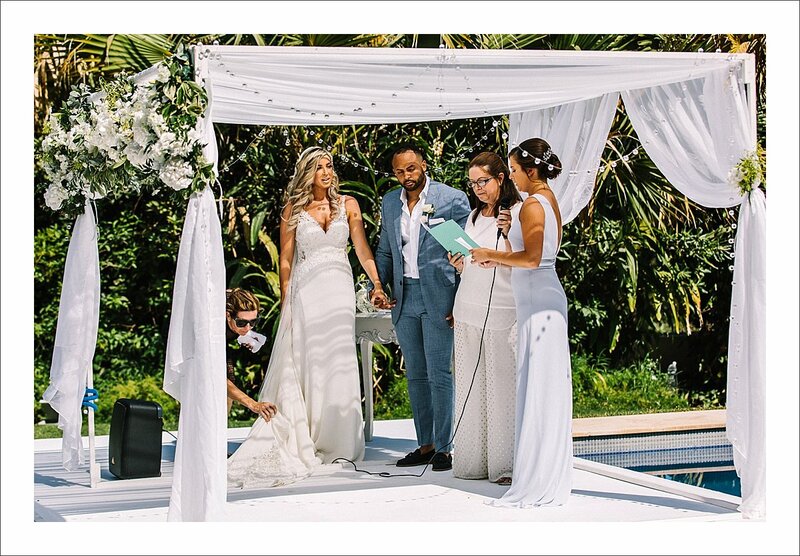 Their wedding ceremony, conducted by lovely Gayle (a part of Malaga Minister team), took place over the venue’s pool – just because you can in Marbella. 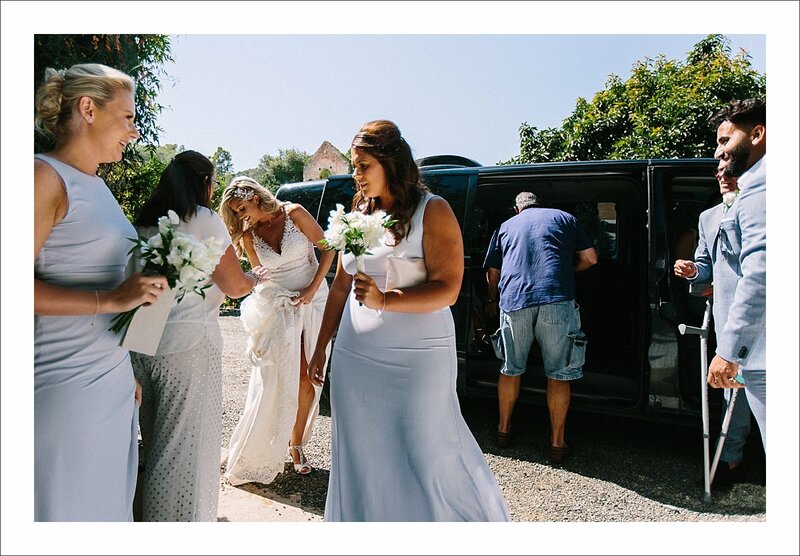 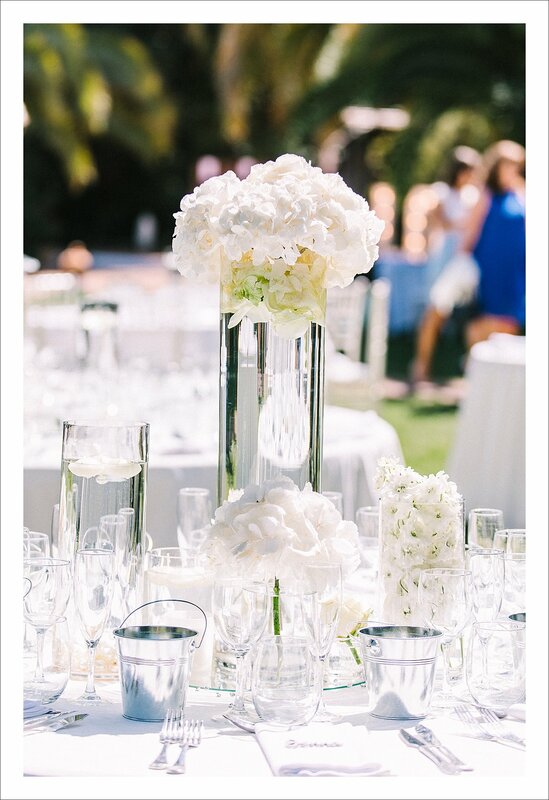 And it looked incredible – all in white and adorned with beautiful and bountiful white flowers. 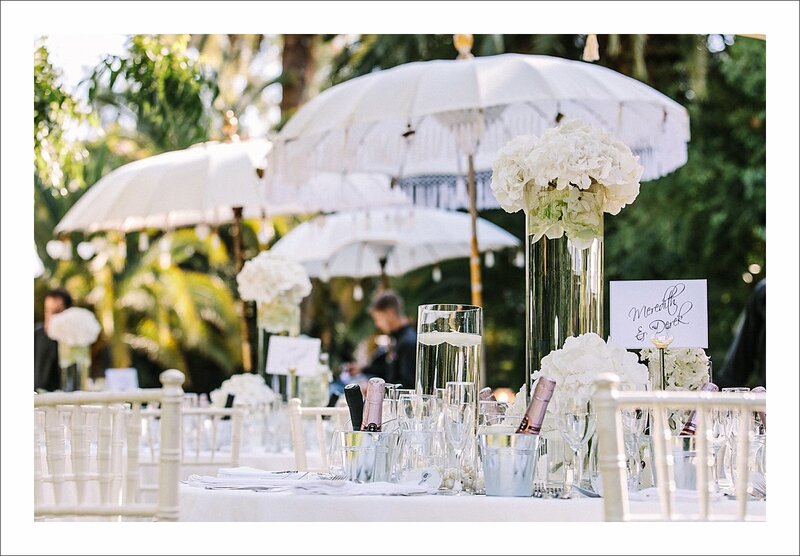 From custom signs to crystal chandeliers, everything looked very glamorous and sophisticated. 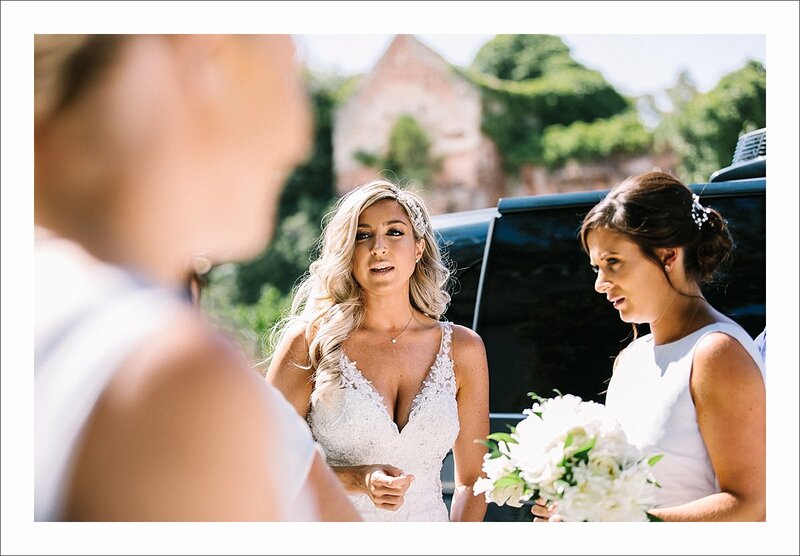 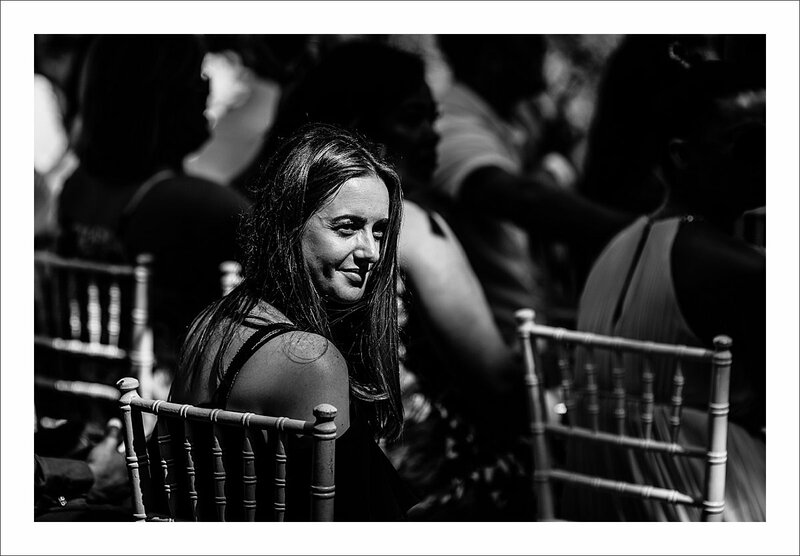 However, I have photographed weddings for over 9 years now and the longer I am a wedding photographer, the less interested I am in showing how the wedding looked and more how it felt. 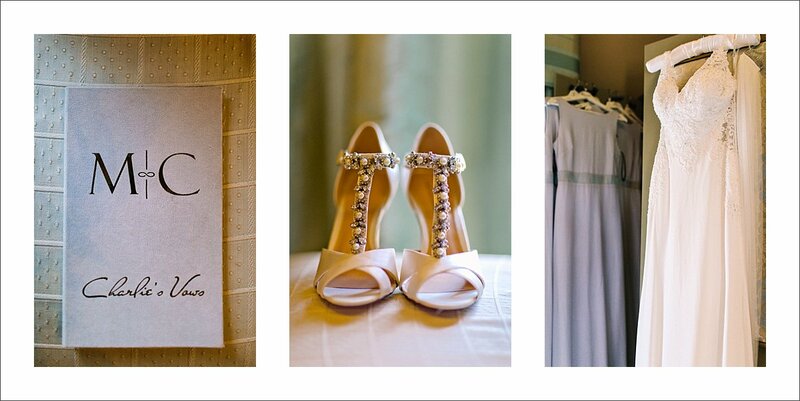 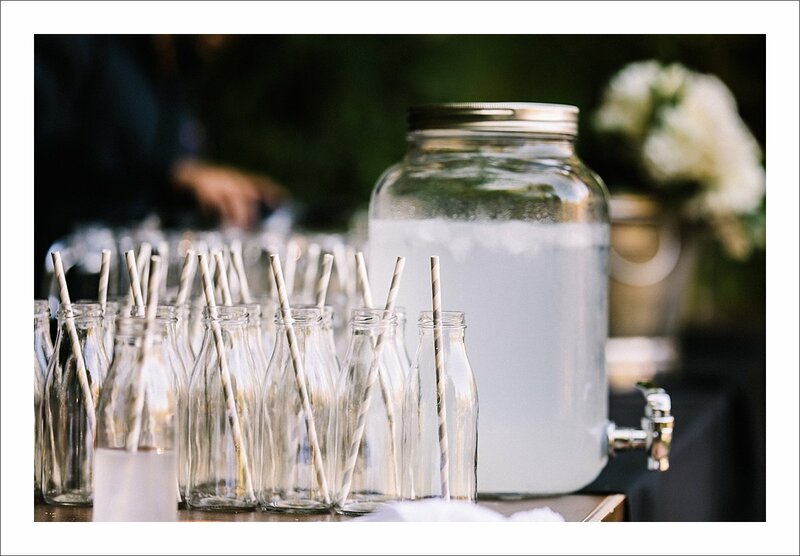 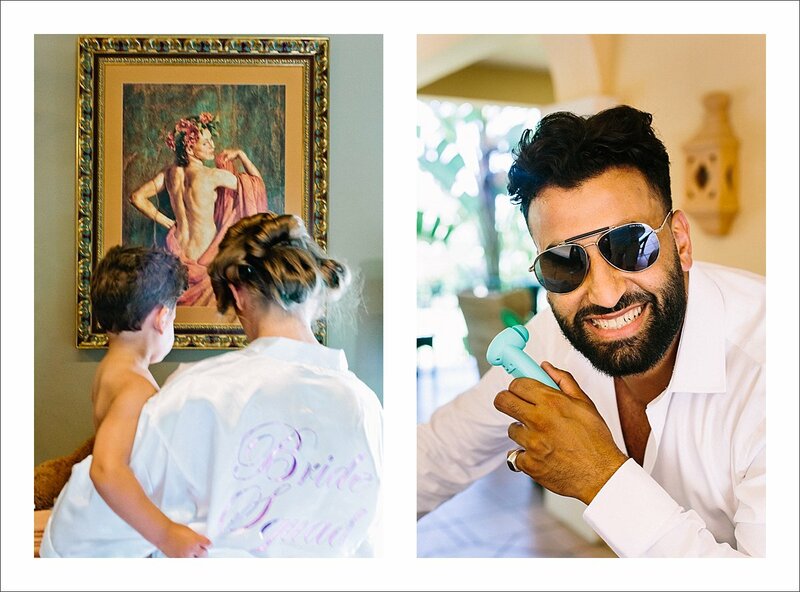 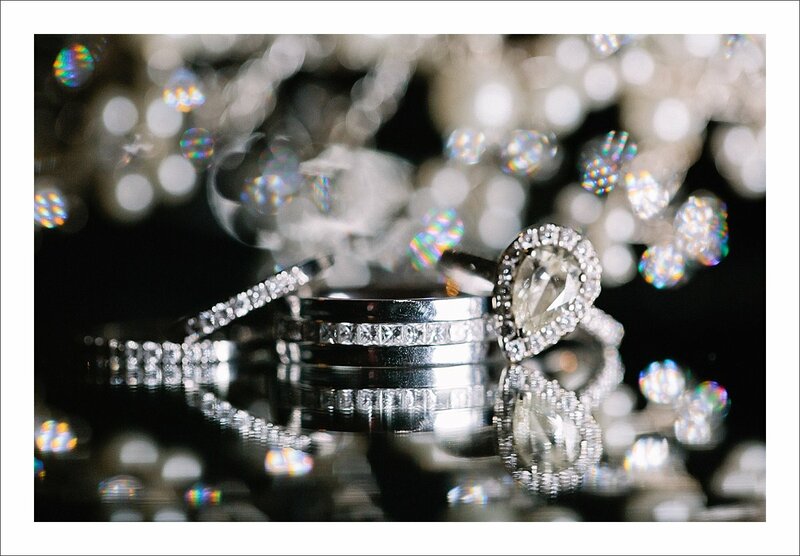 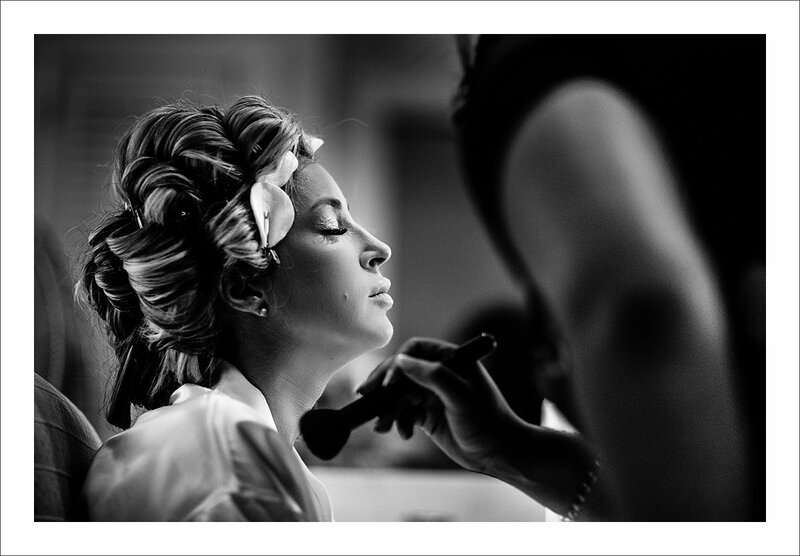 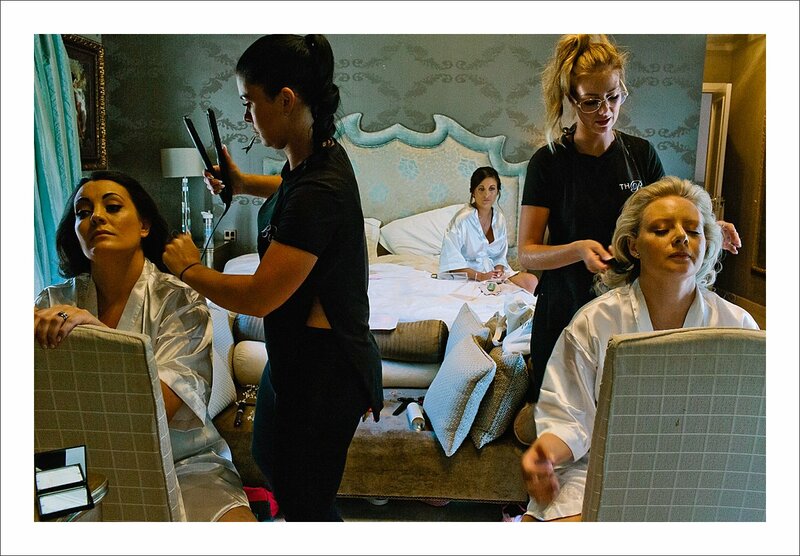 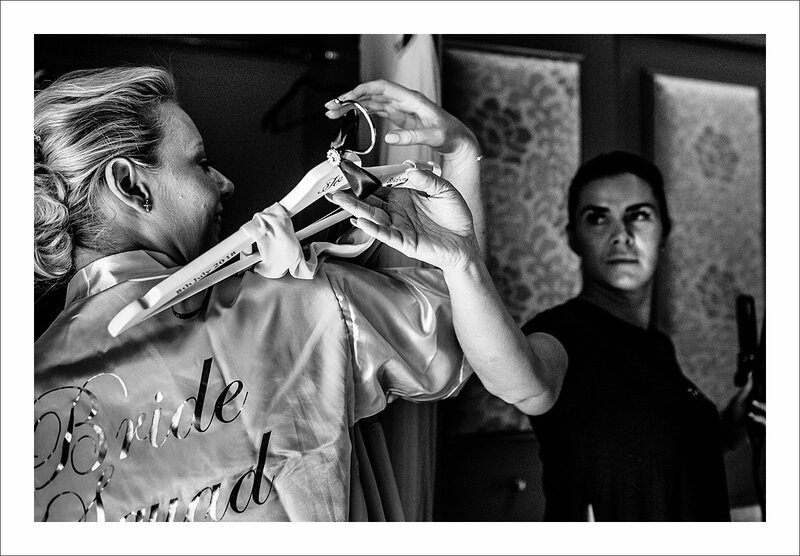 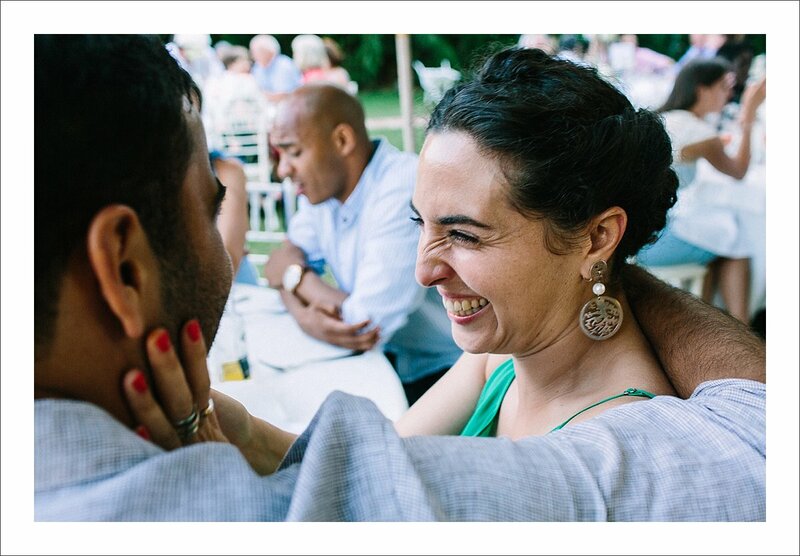 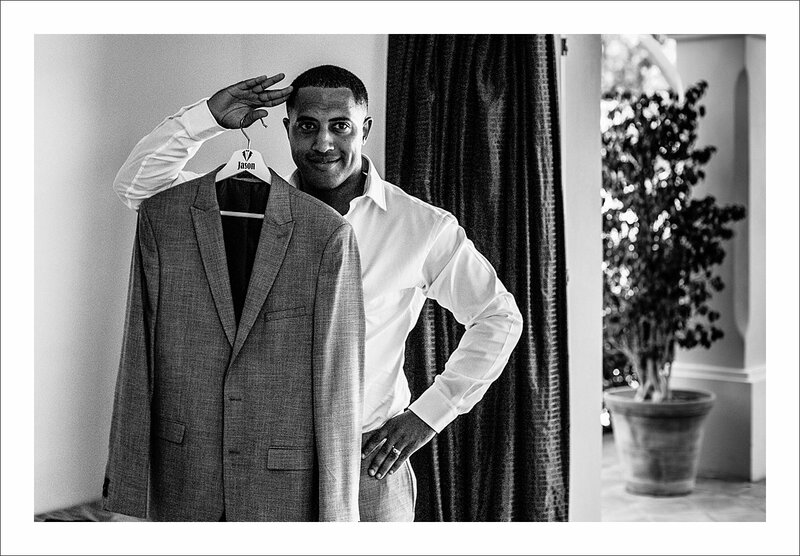 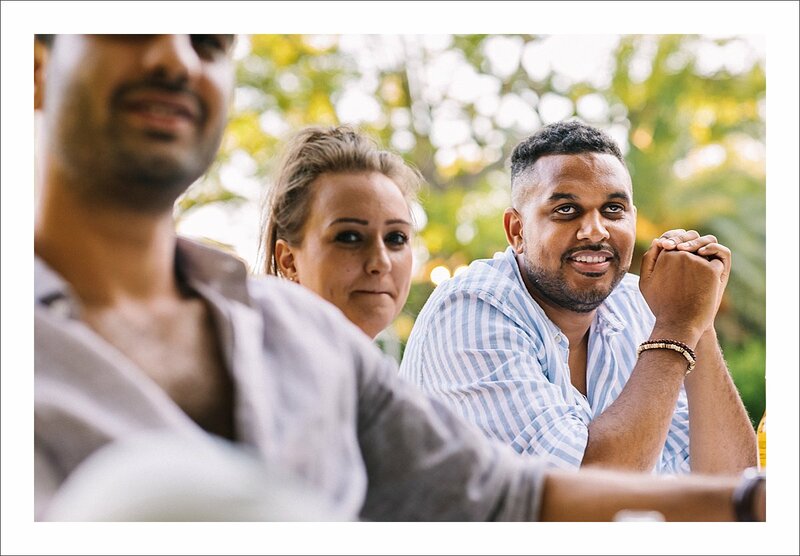 No amount of pretty things can replace something real and unique – the wedding story I want to capture. 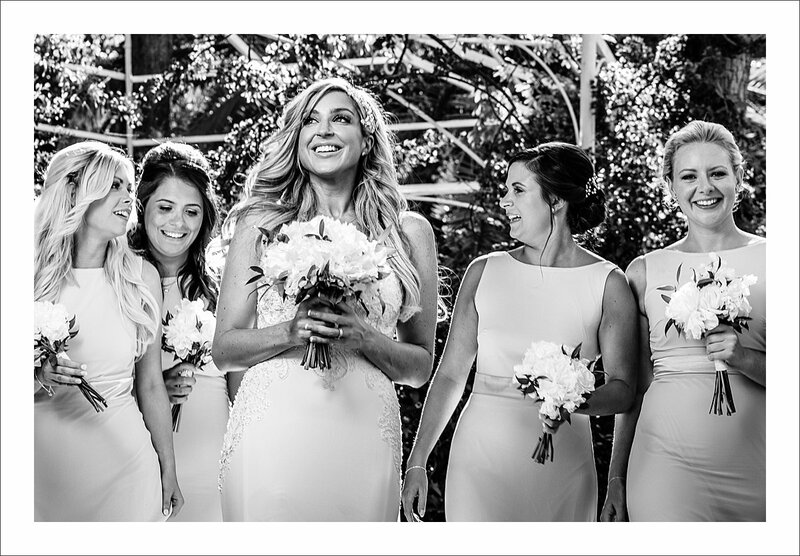 With my photos, I would love to transport every viewer in space and time and make them feel something rather than have them take notes of what decorations trends are in now and how to design a pretty wedding. 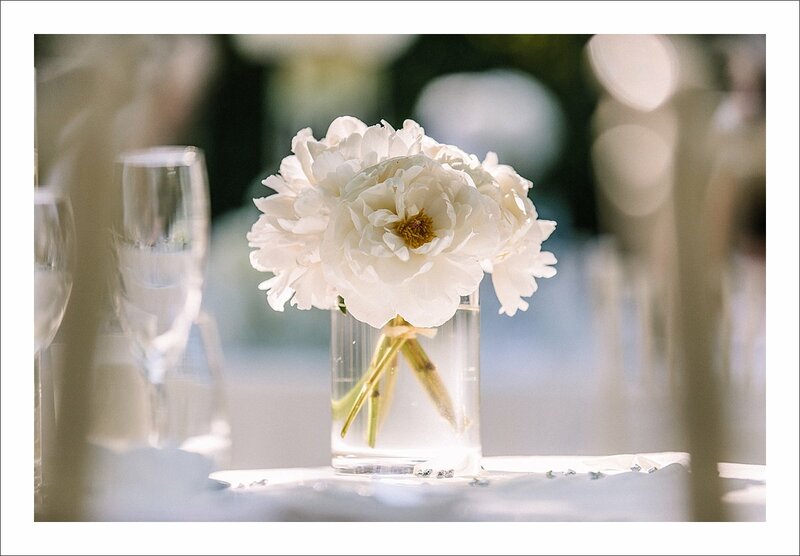 Because just pretty is not enough. 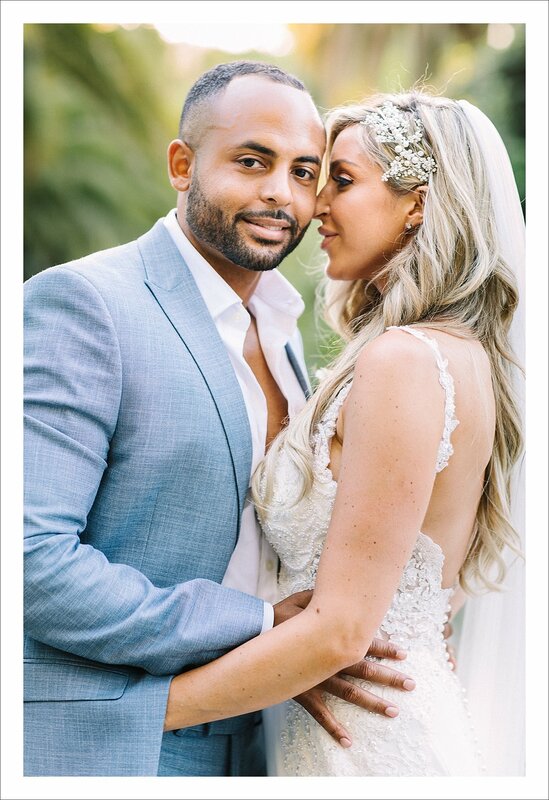 It has never been but for some time now the wedding industry and social media have been telling us otherwise. 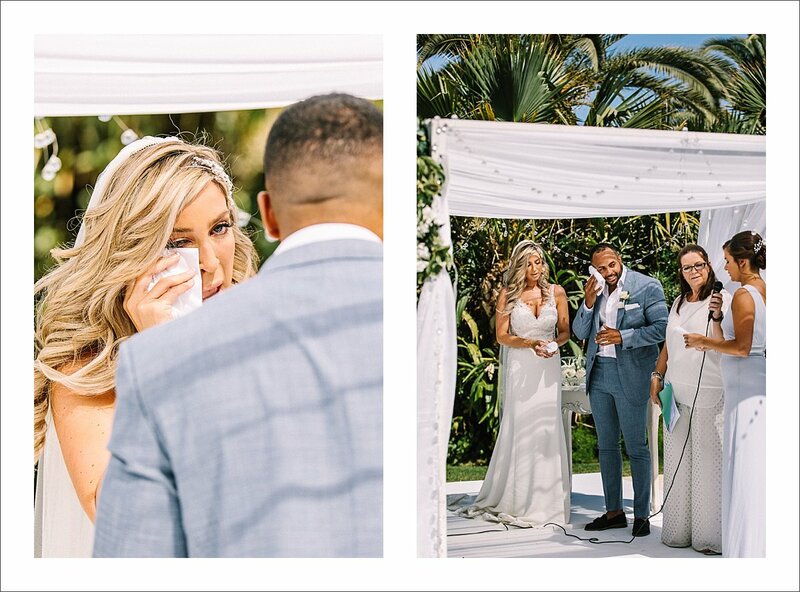 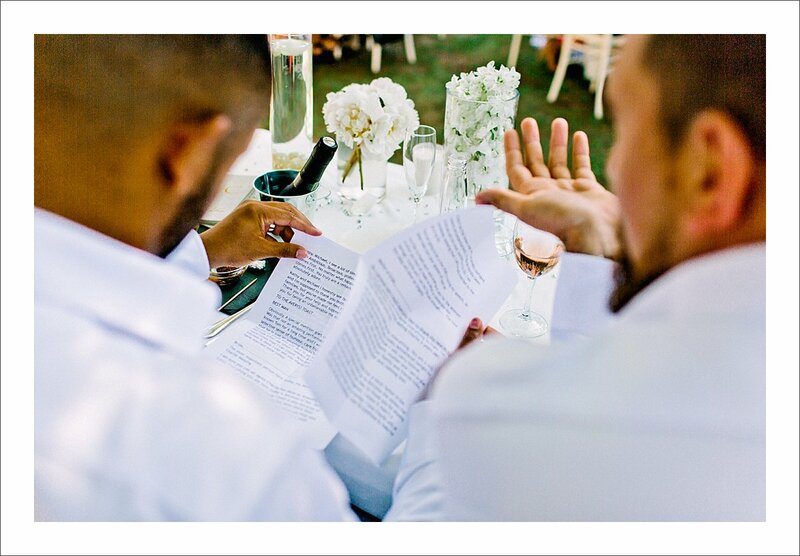 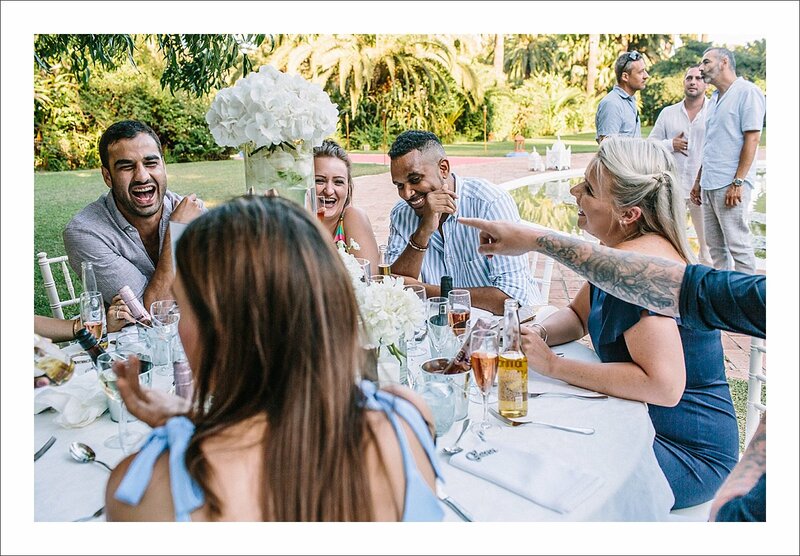 You may think it is when planning your wedding but it stops the minute you shed your first tears when you’re surrounded by your loved ones or hear an emotional speech. 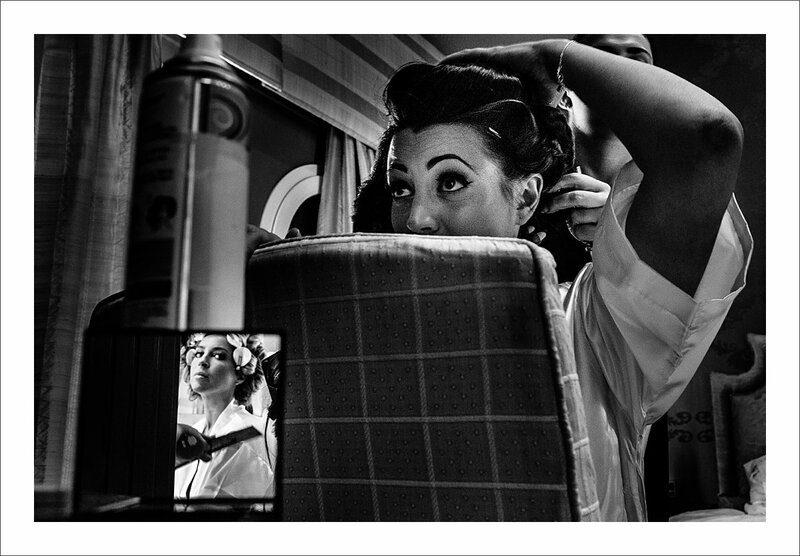 Or when it’s all over and all that’s left is memories and… photos.